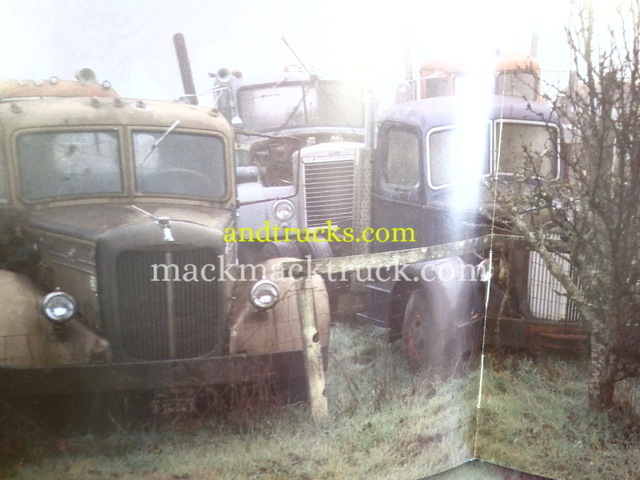 is the epitome of a West Coast Mack. 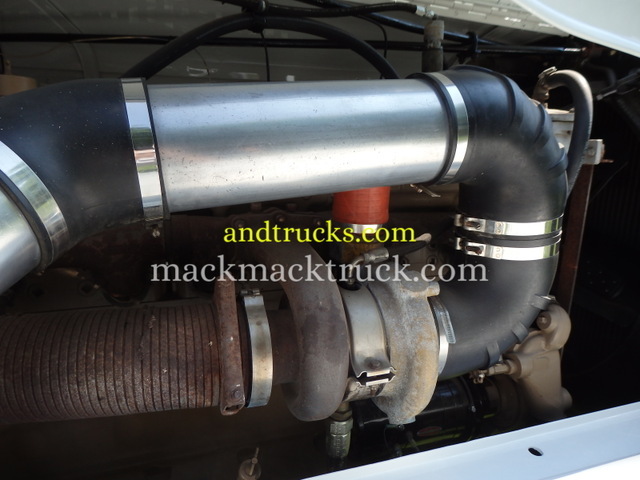 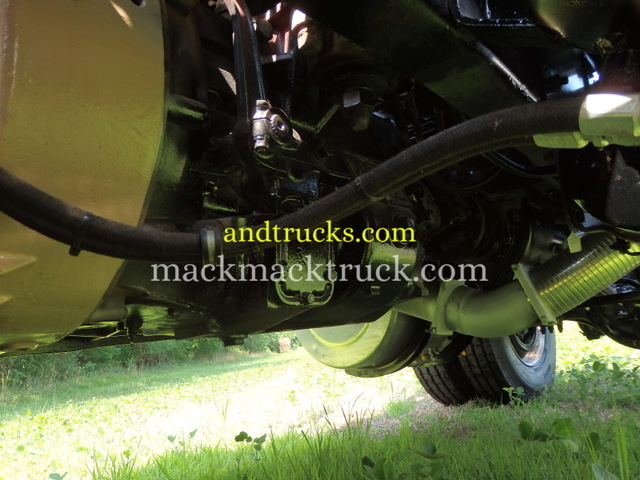 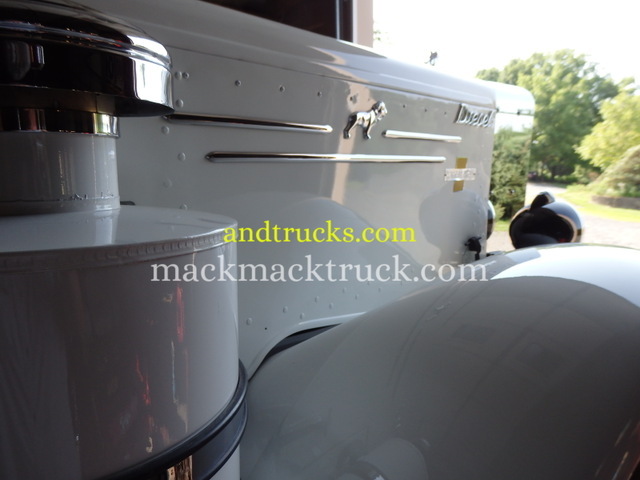 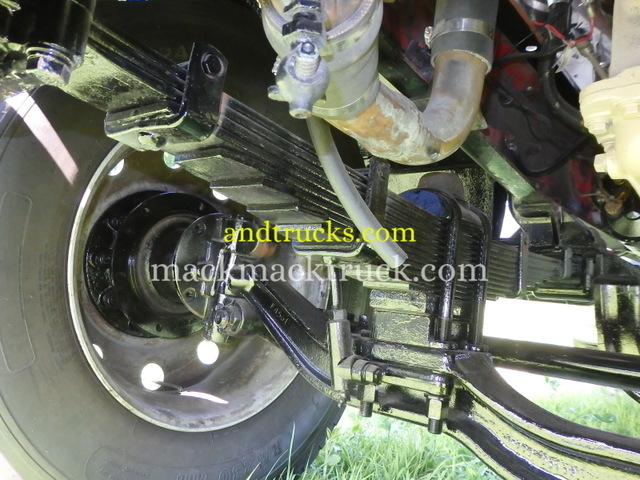 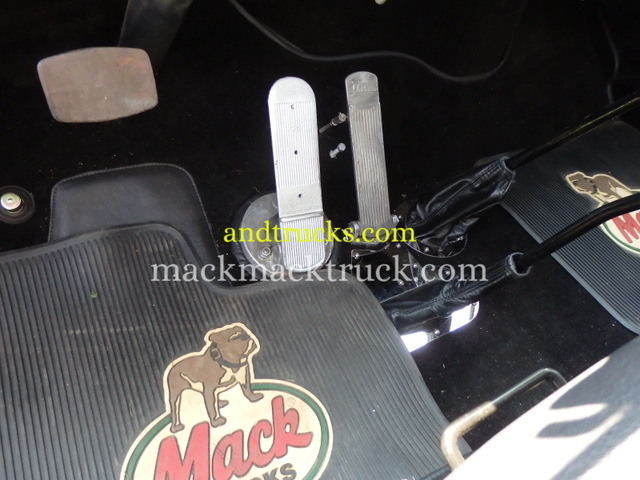 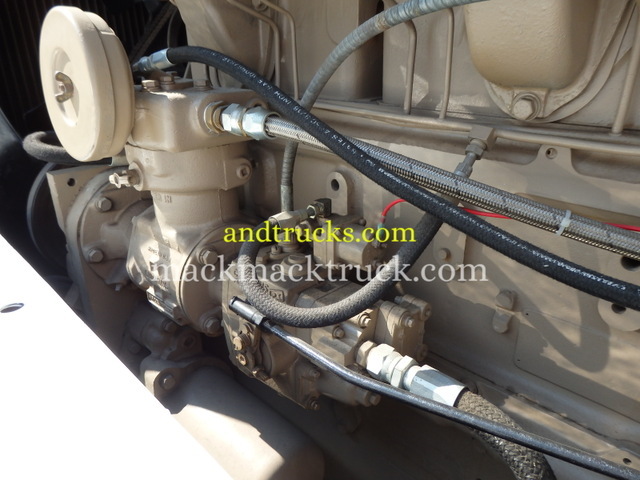 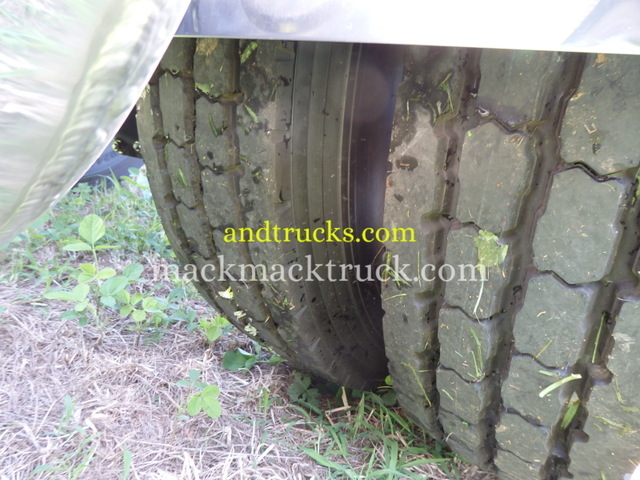 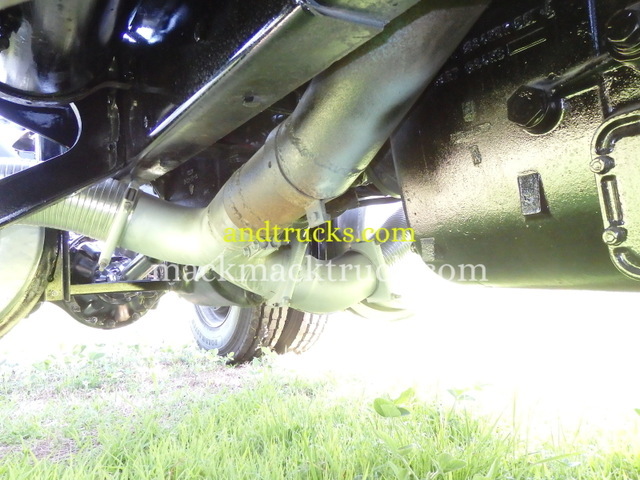 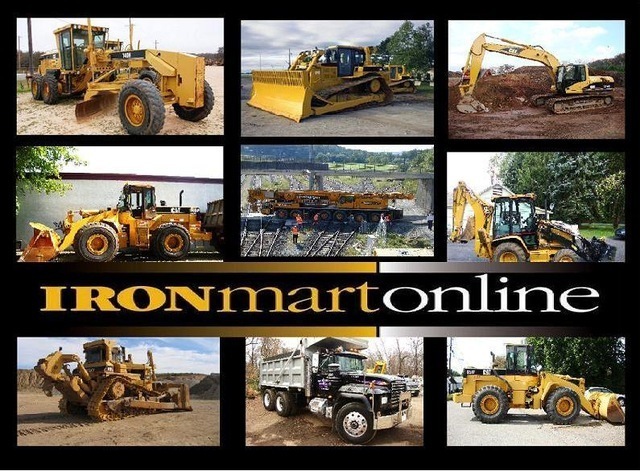 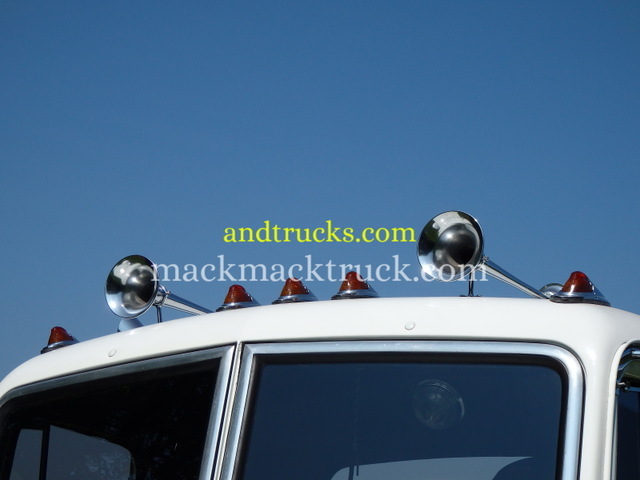 enabled it to handle heavy loads and punishing mountain roads. 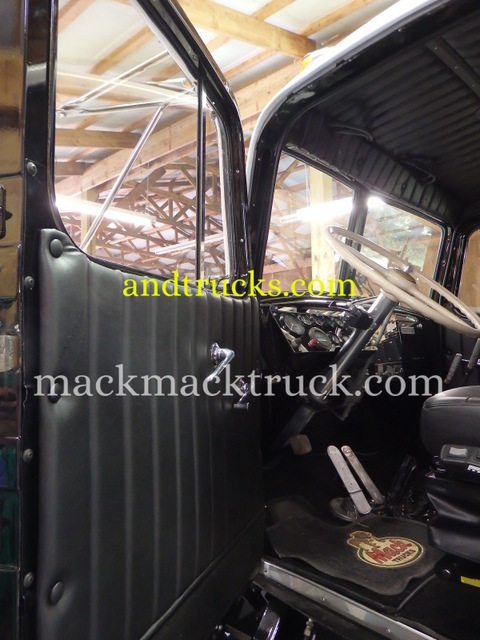 and had a smaller cab than its predecessor. 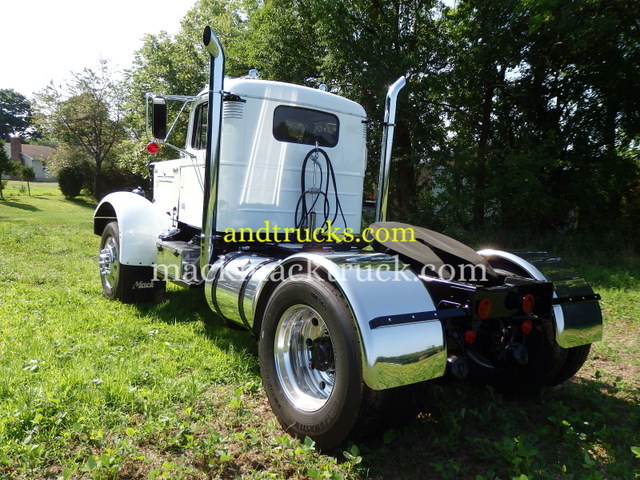 the LTL packed heavyweight performance into a lighter package. 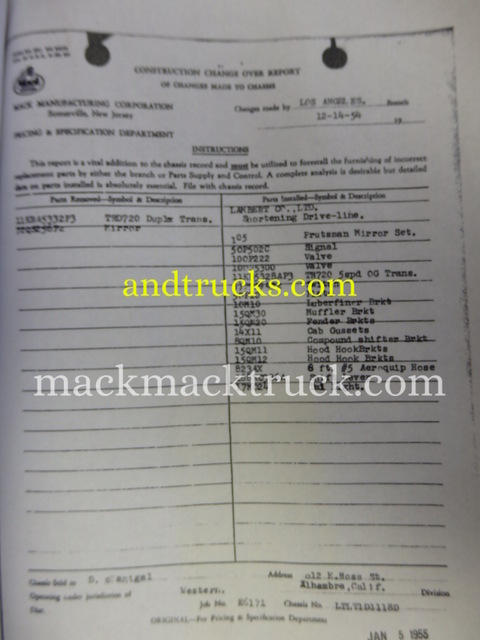 it had a legendary driver. 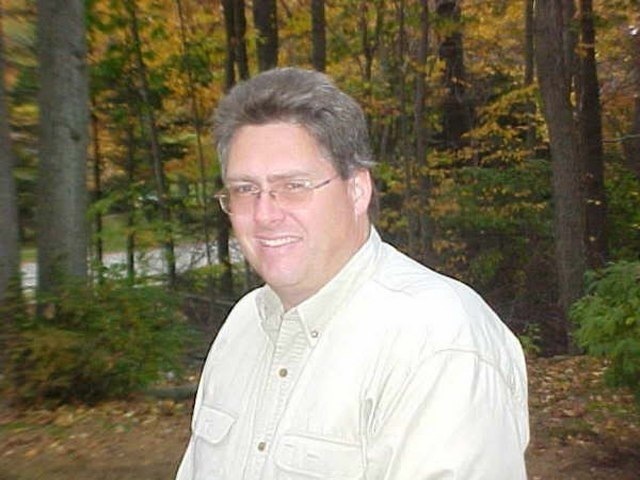 aren't familiar, they should be. 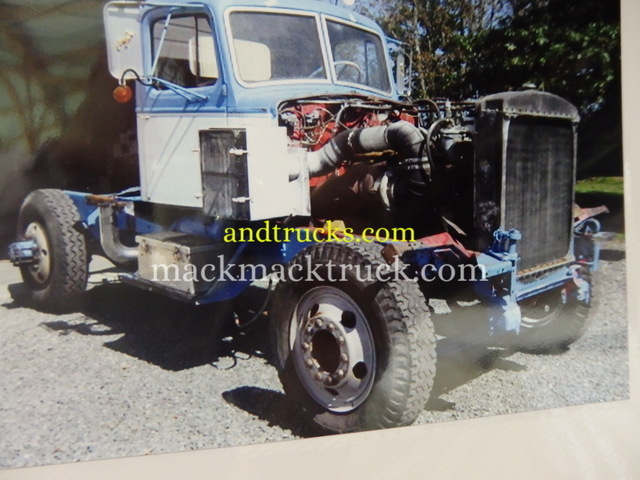 making the run between Santa Rosa and Fort Bragg daily six days a week. 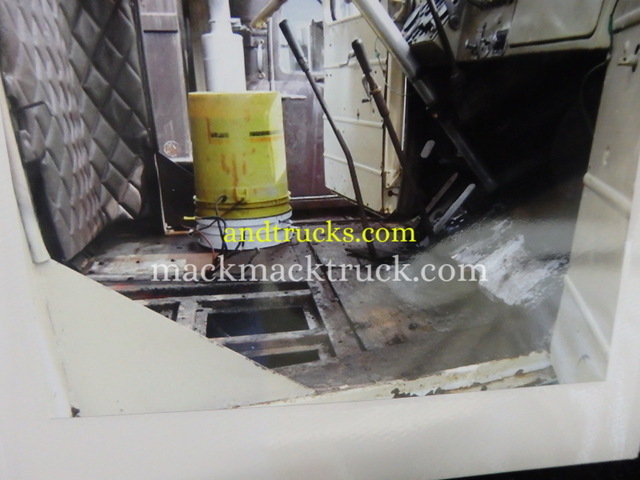 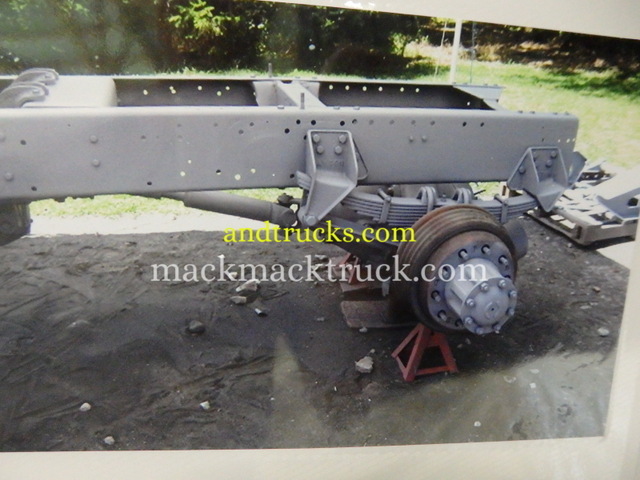 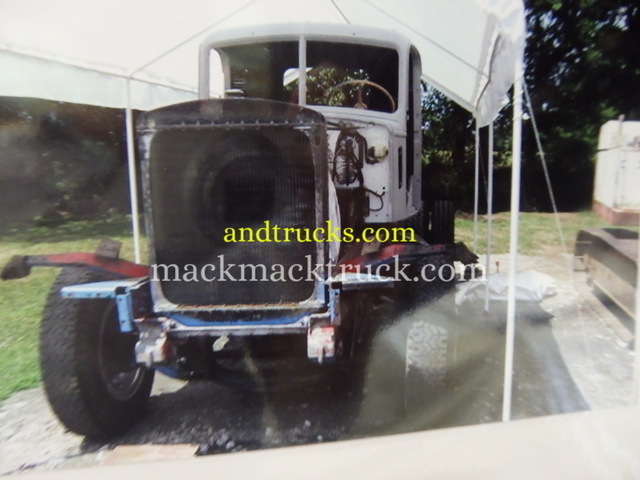 with this truck being shipped back East for restoration. 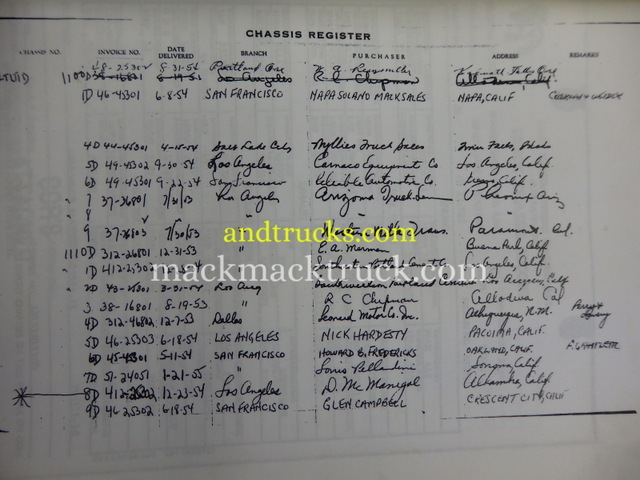 got his hands on it. 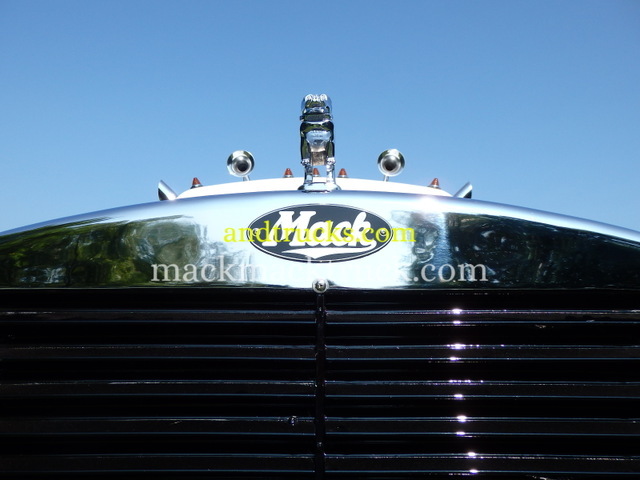 it is once again ready for its close-up. 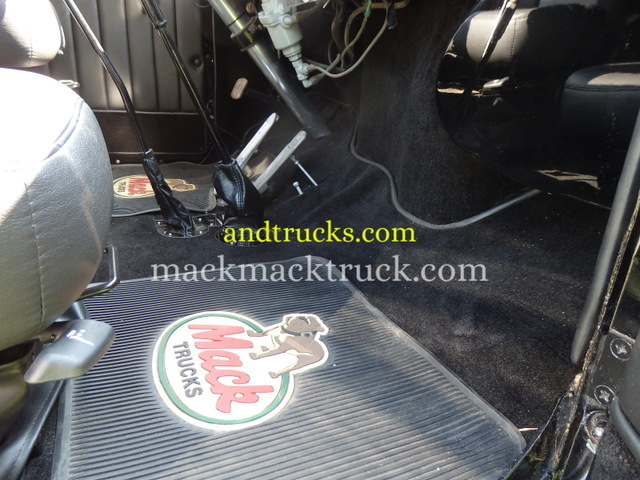 on the floor under the driver's seat. 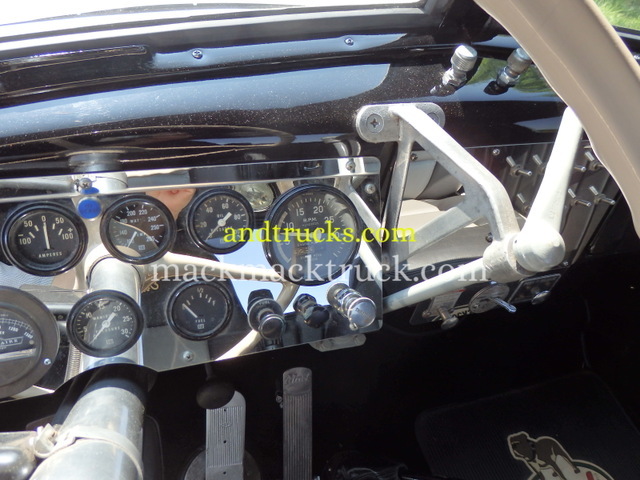 stainless steel dash and gauge board. 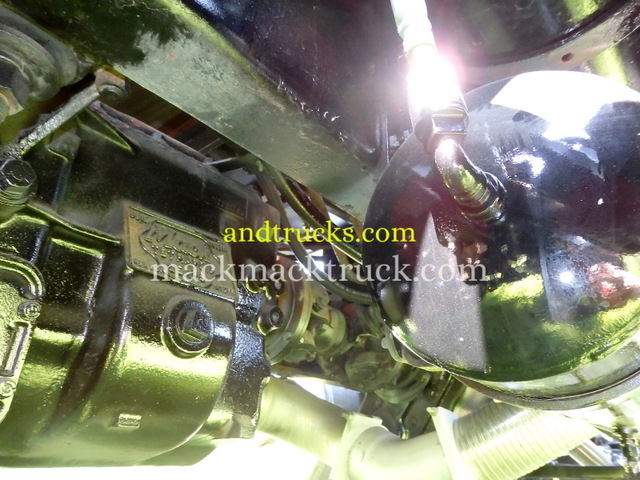 is all replaced, as are the gaskets. 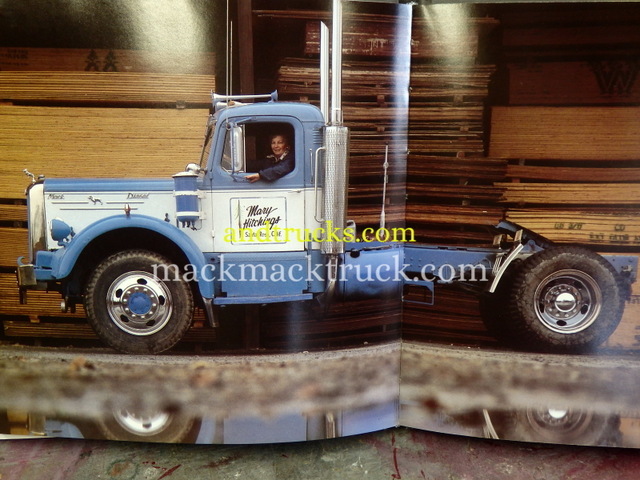 along with all-new rugs and upholstery. 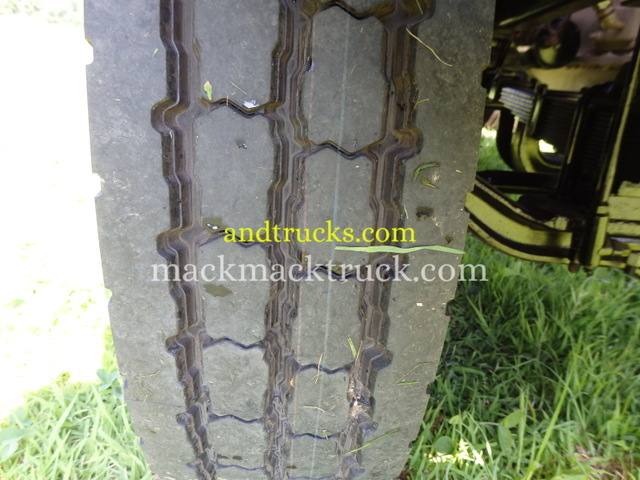 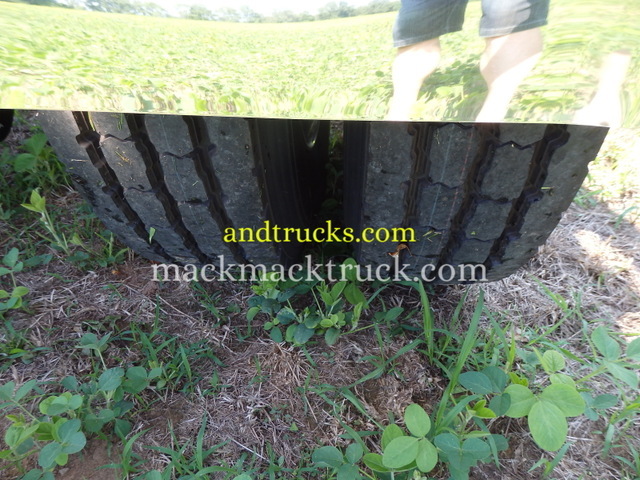 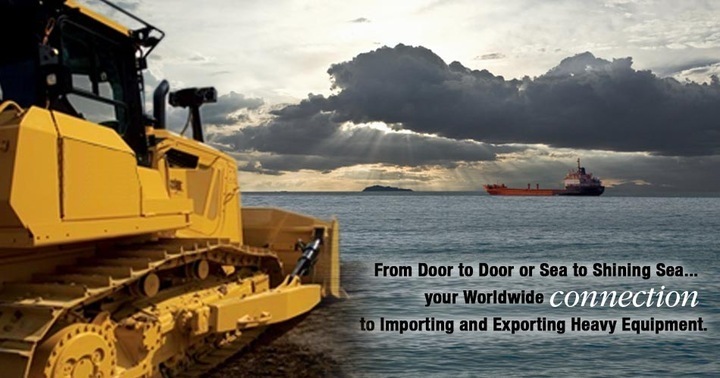 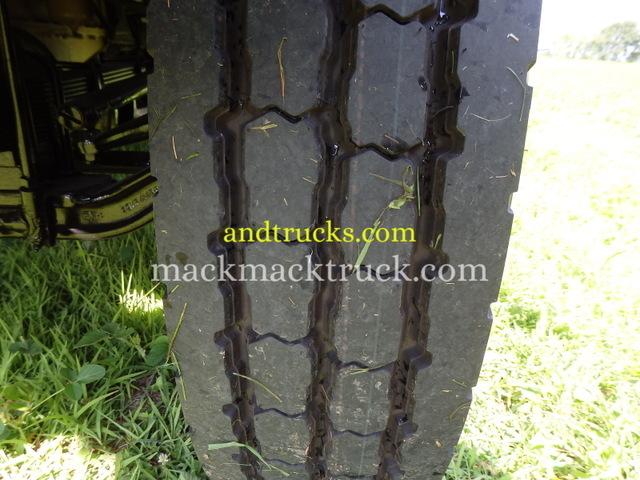 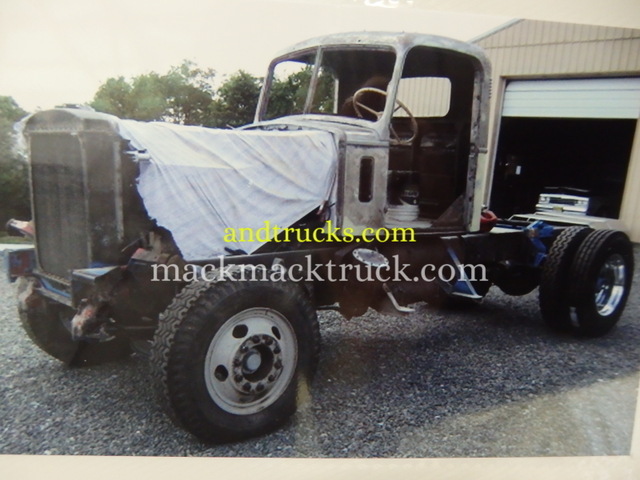 were intended for heavy loads and mountain roads. 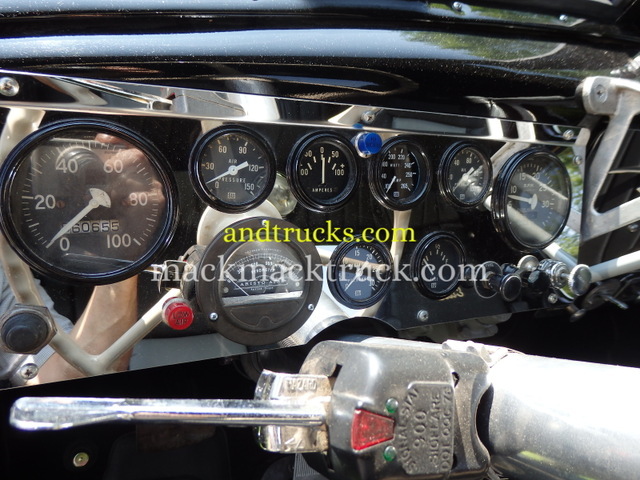 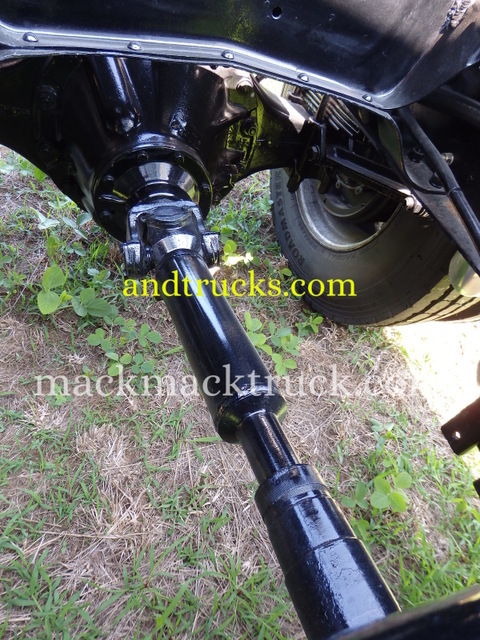 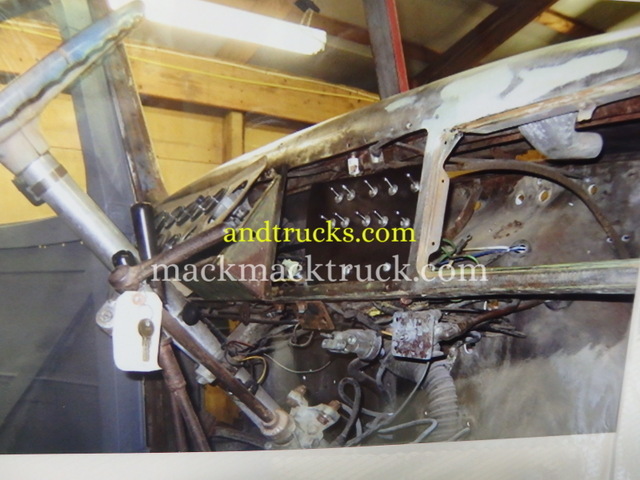 (the '54 had no front brakes). 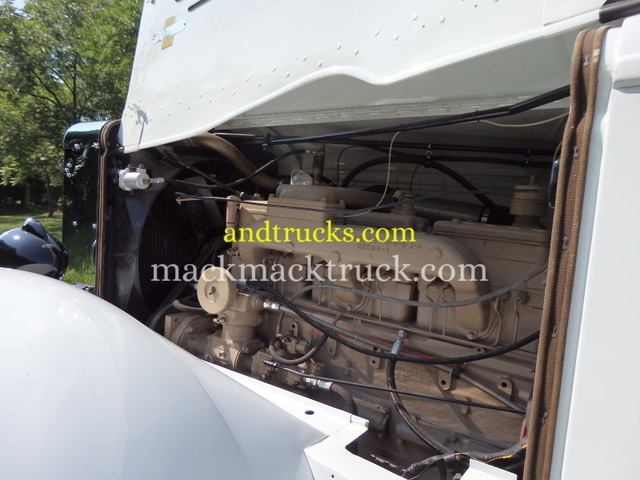 and the engine's been detailed. 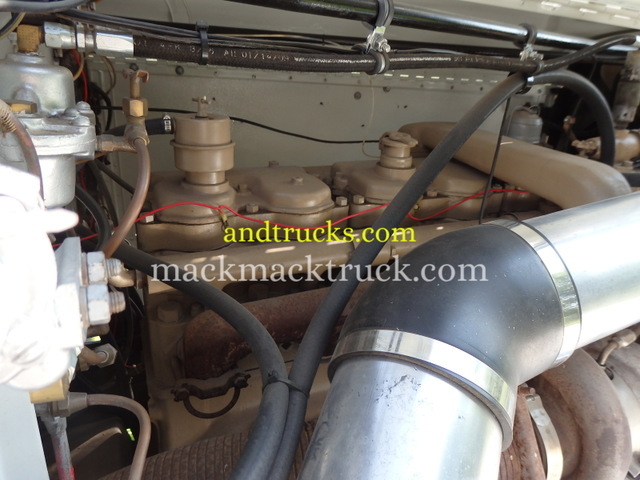 The belts and water hoses have been changed out. 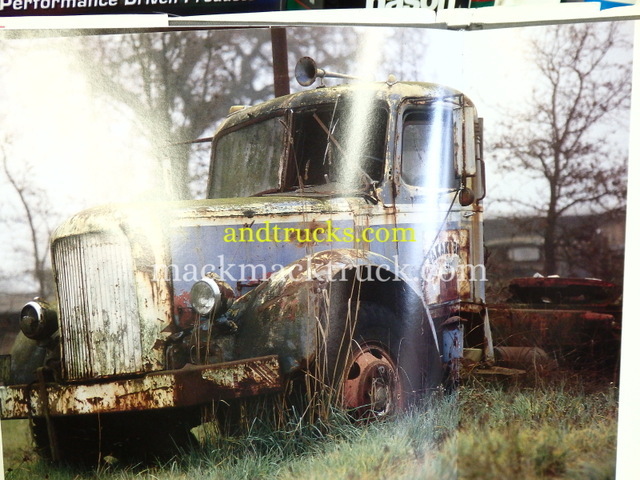 (and shouldn't have it in the future). 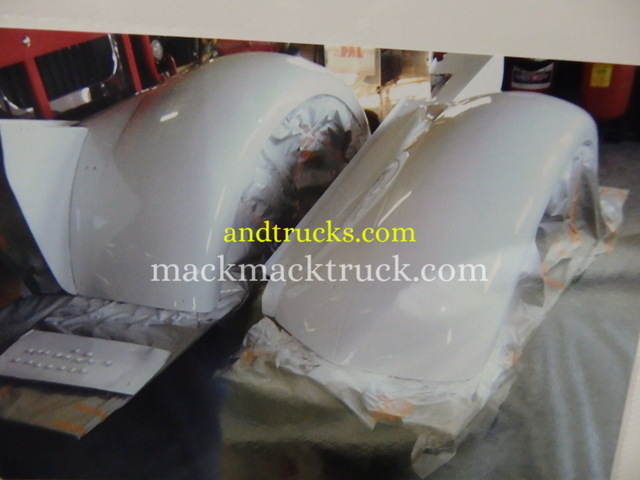 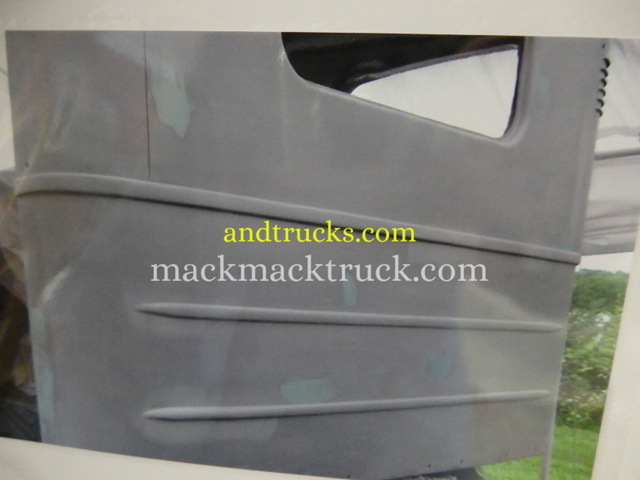 (the mirrors given stainless steel heads). 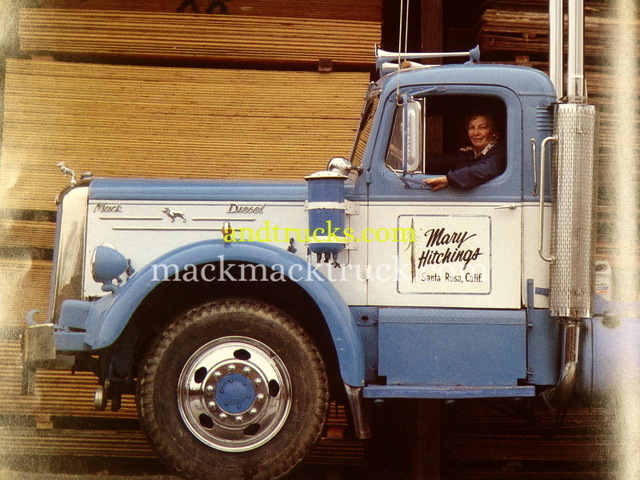 100 or less ended up on the east coast. 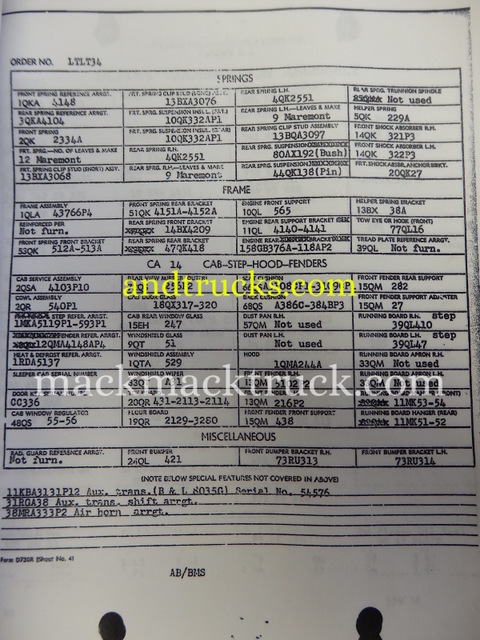 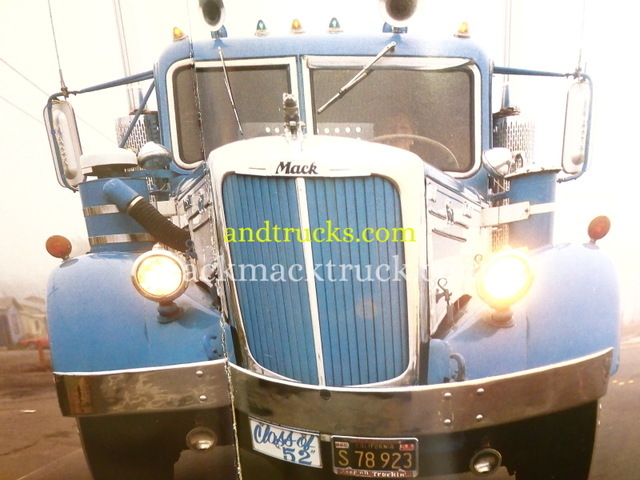 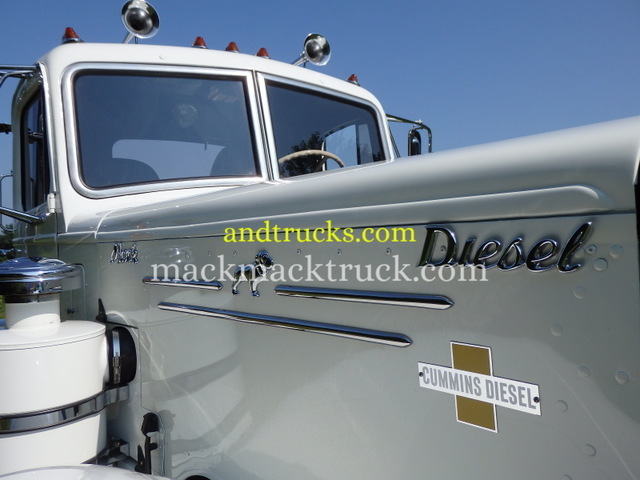 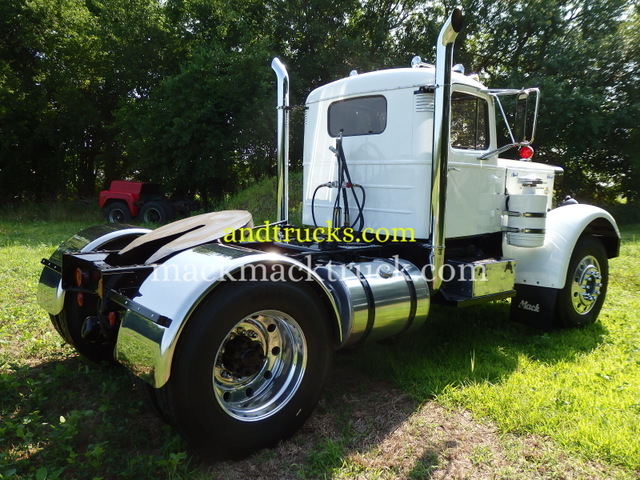 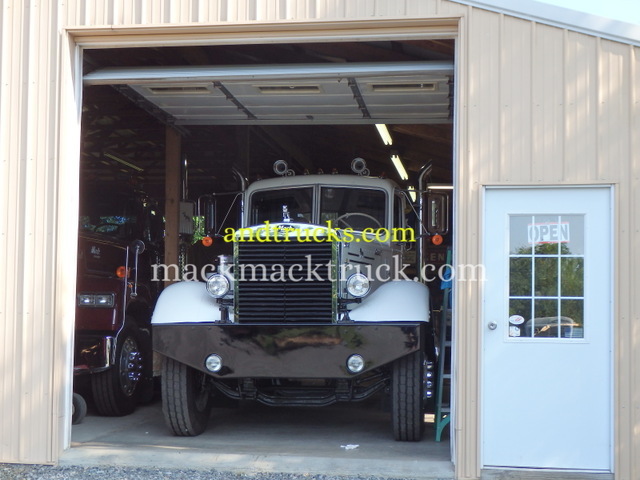 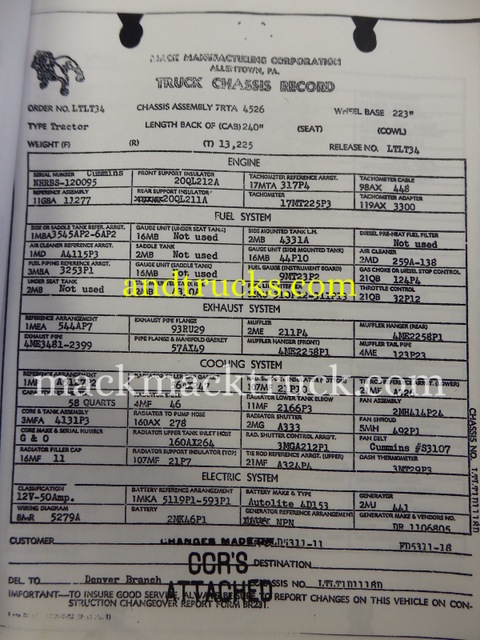 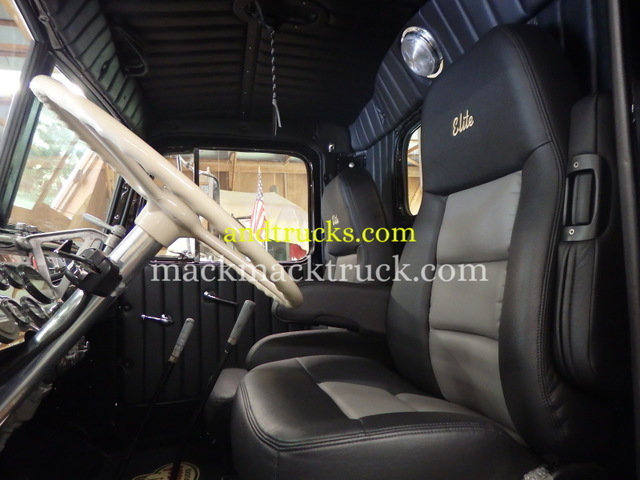 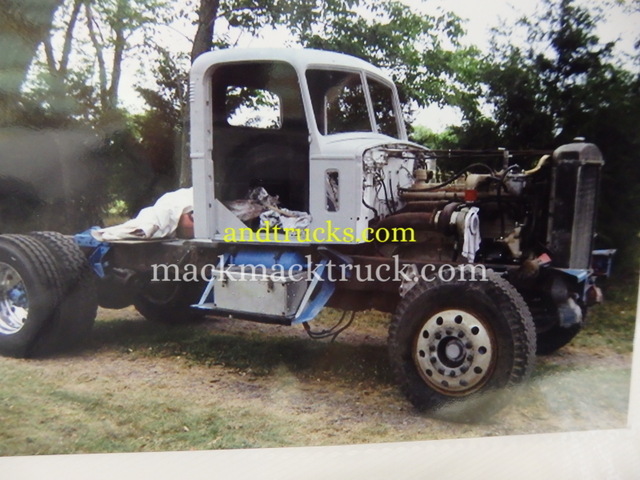 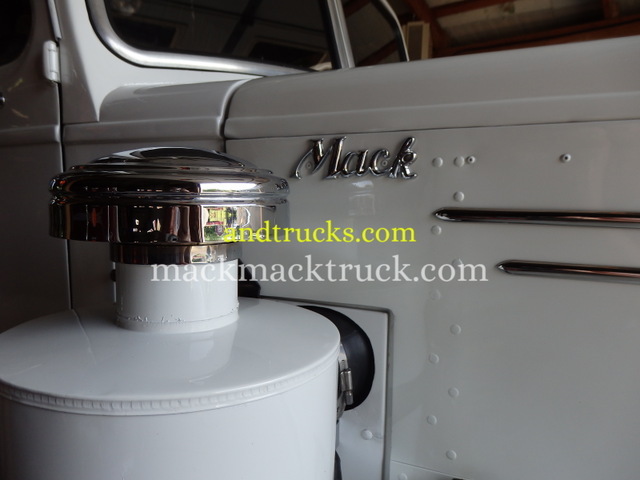 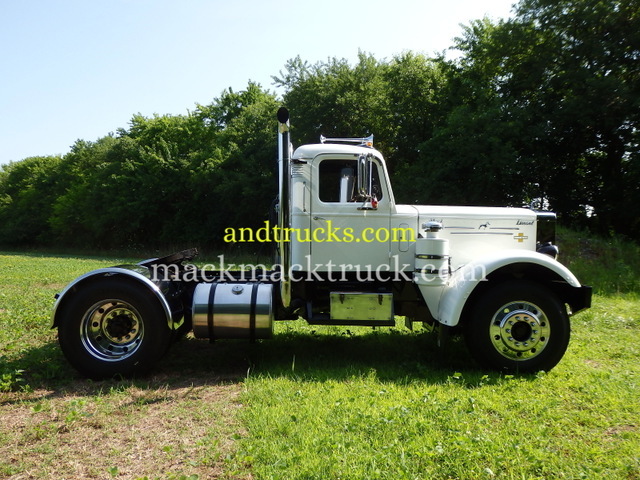 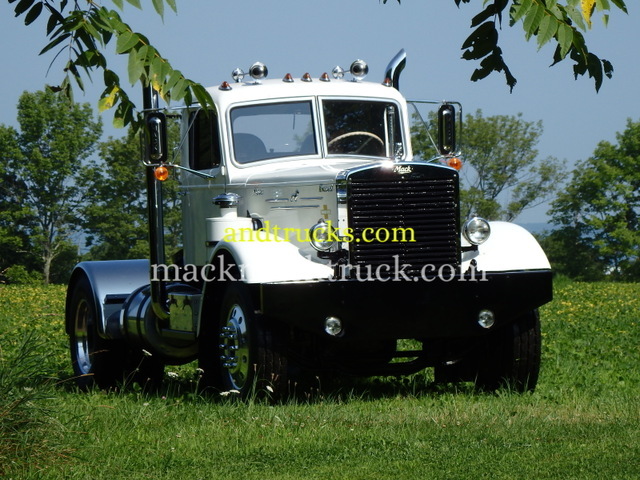 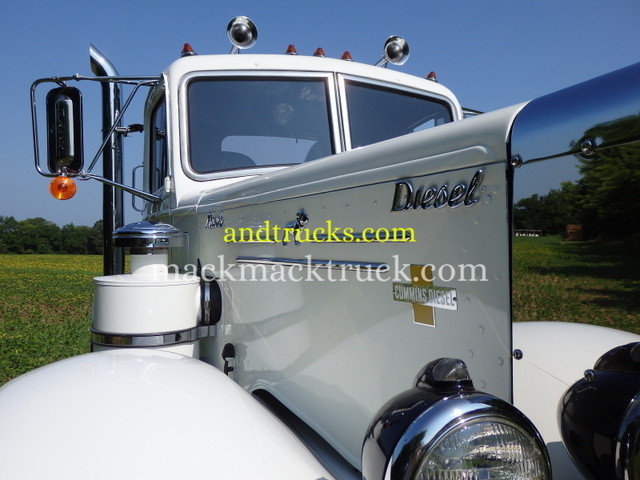 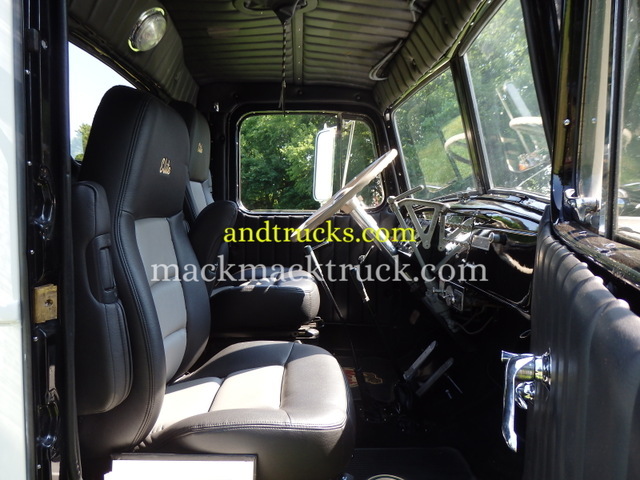 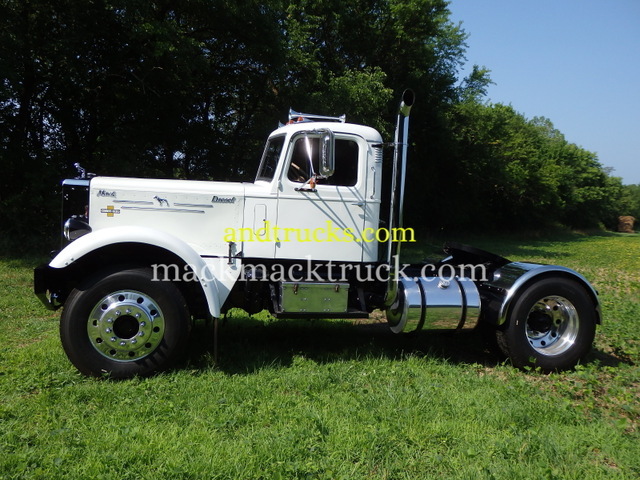 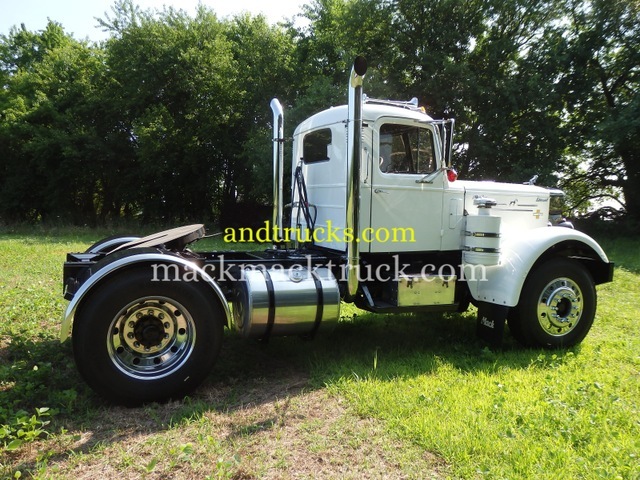 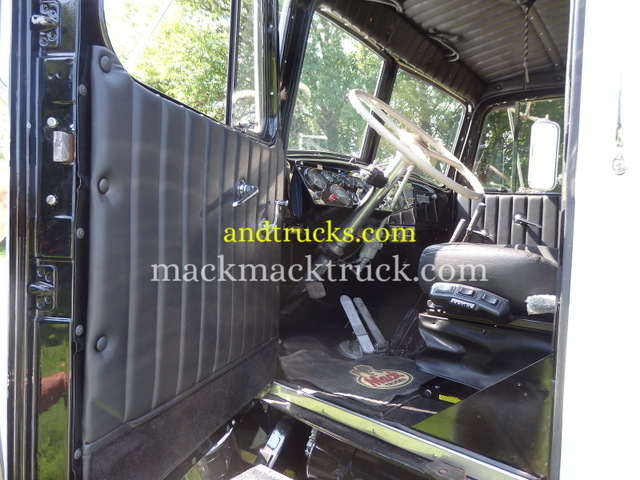 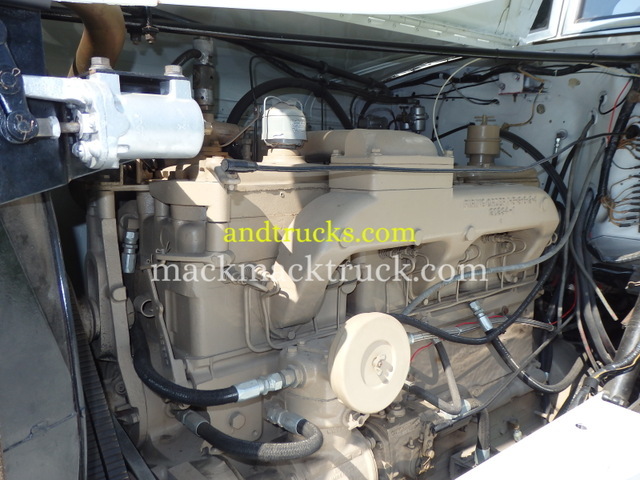 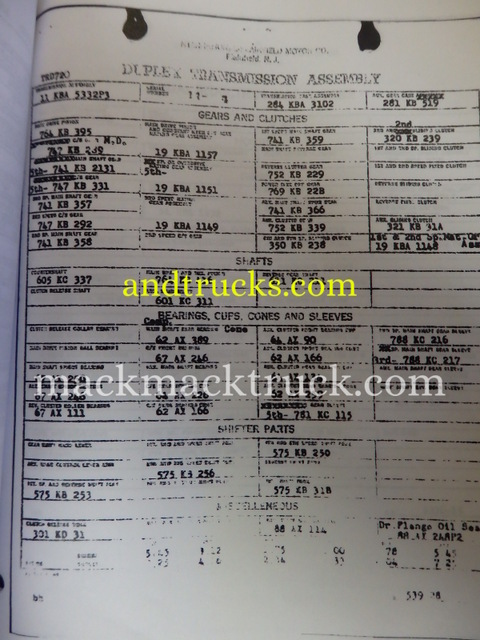 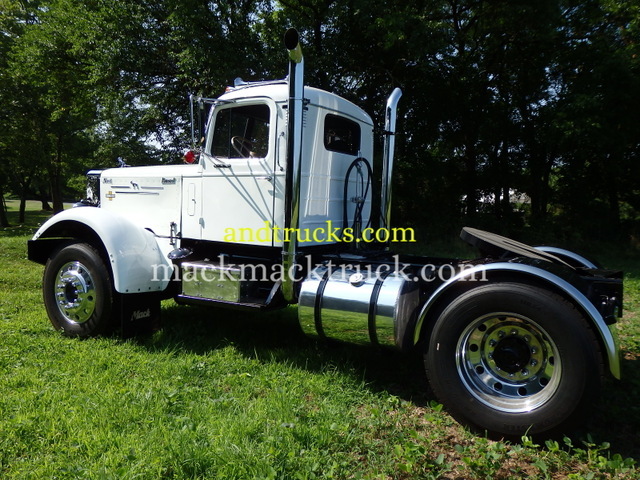 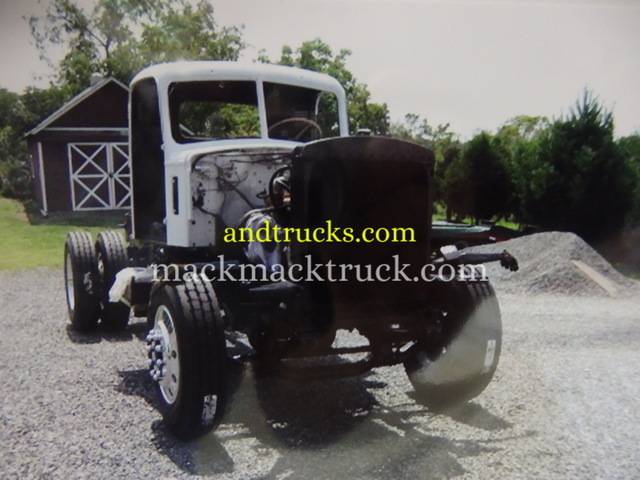 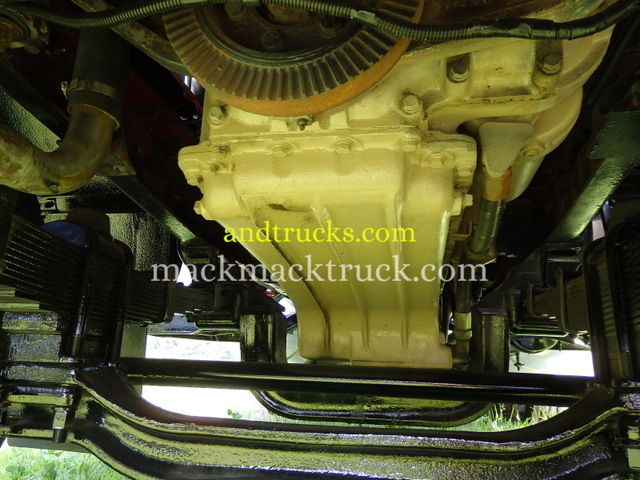 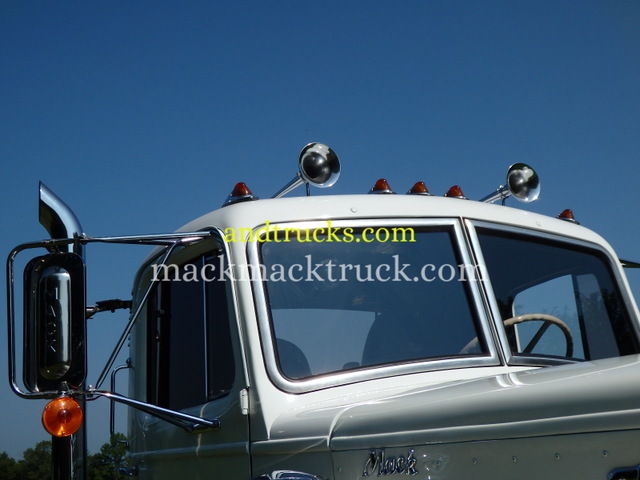 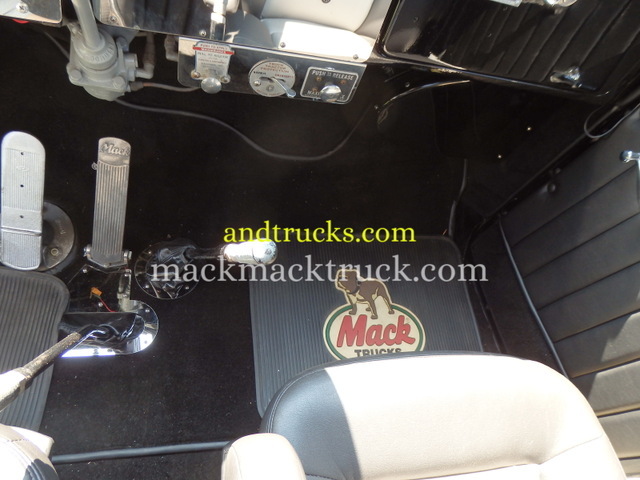 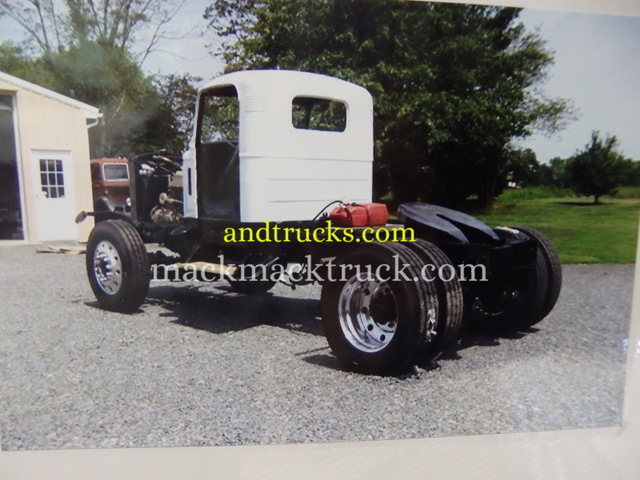 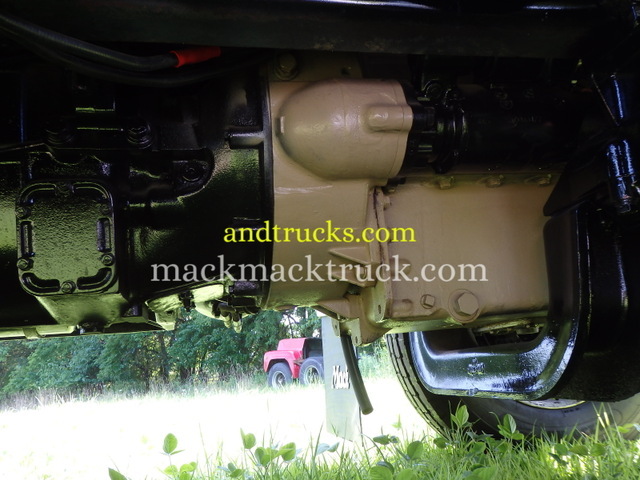 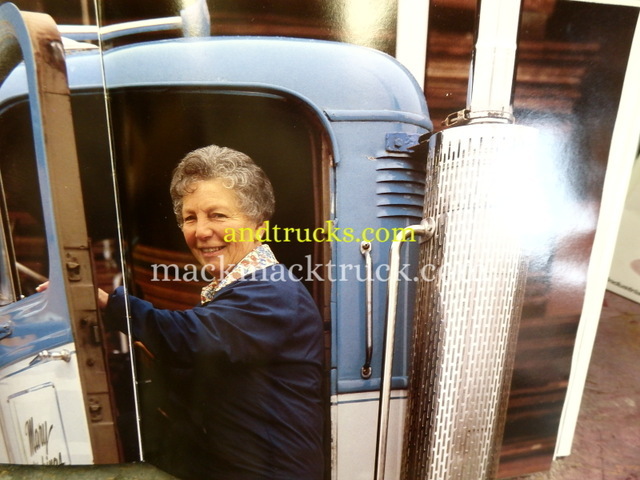 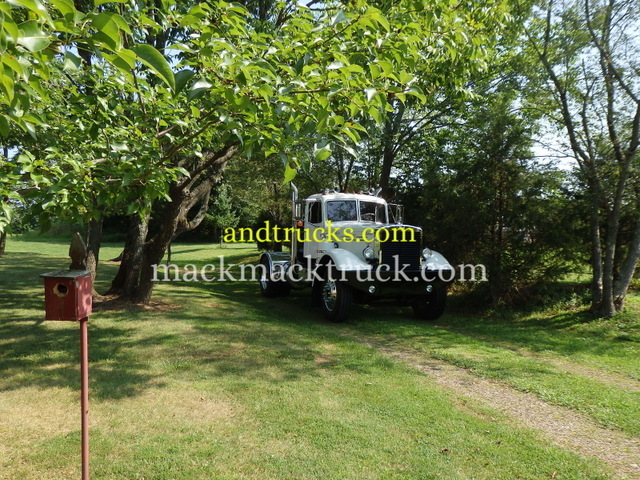 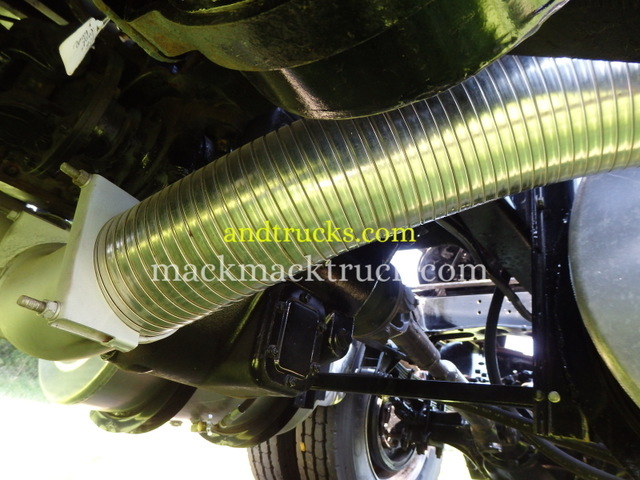 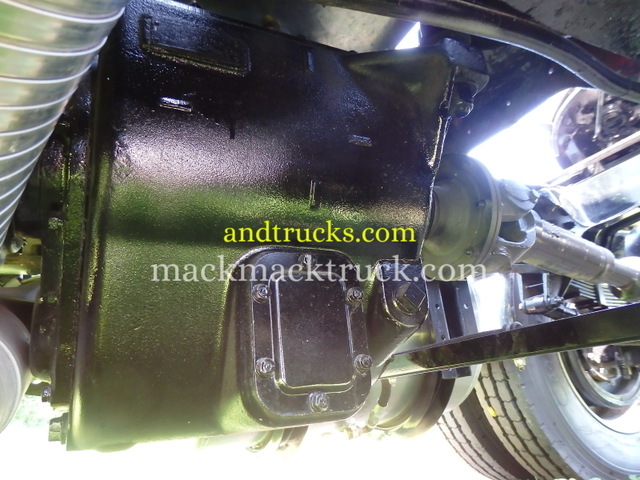 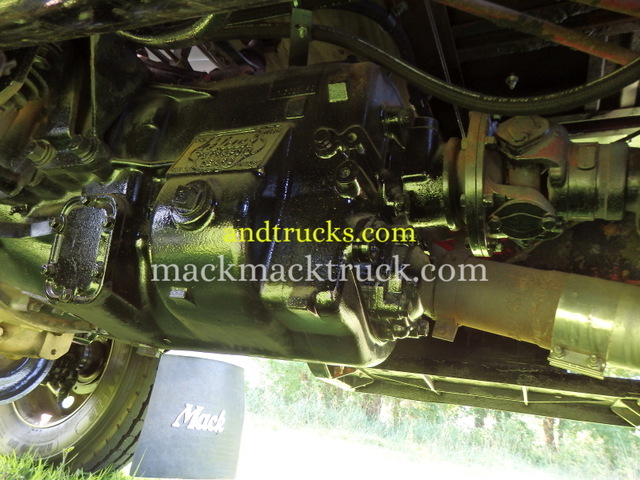 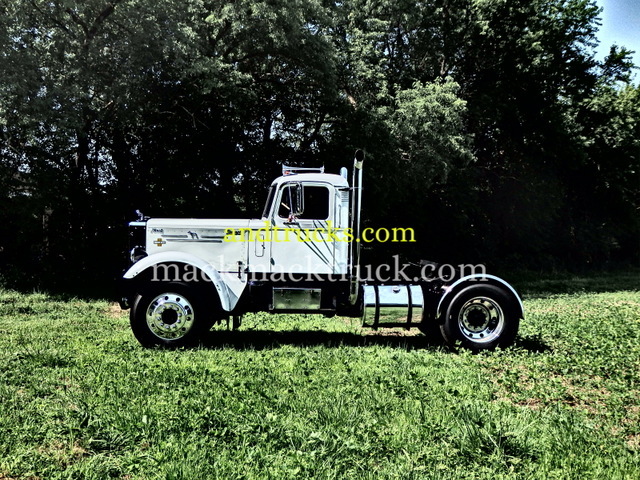 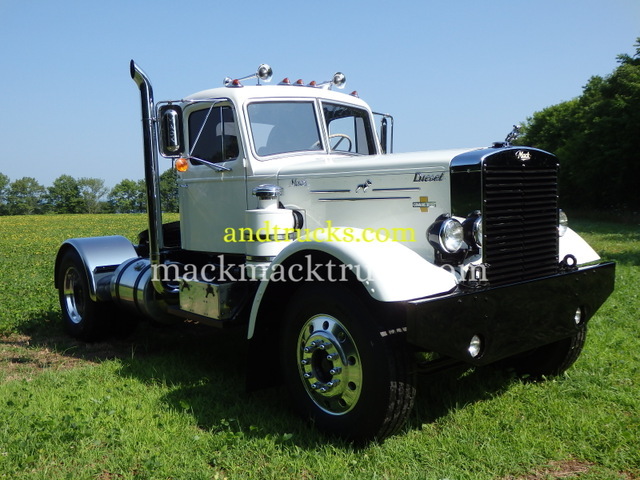 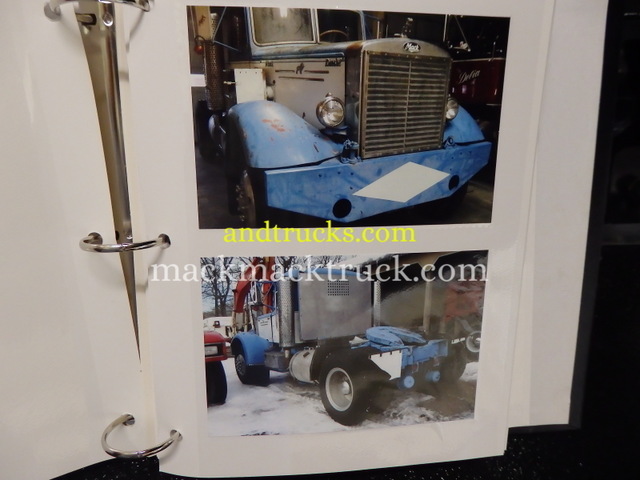 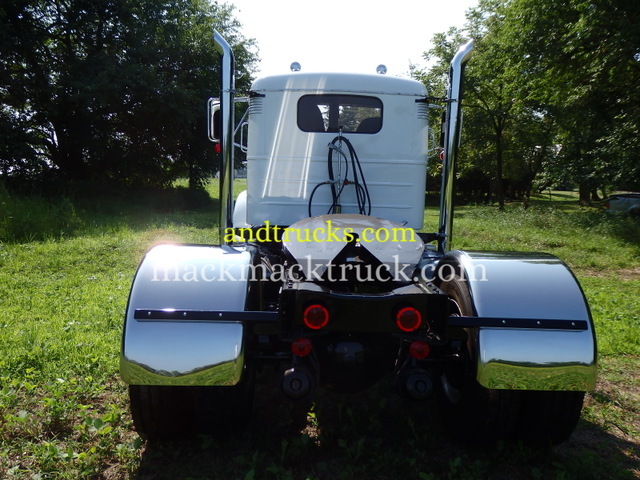 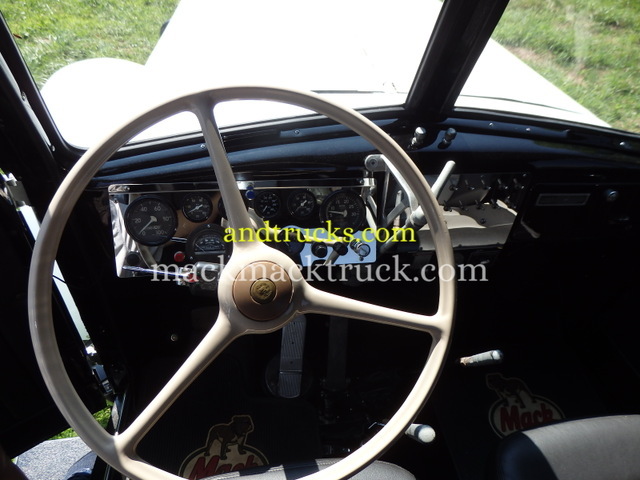 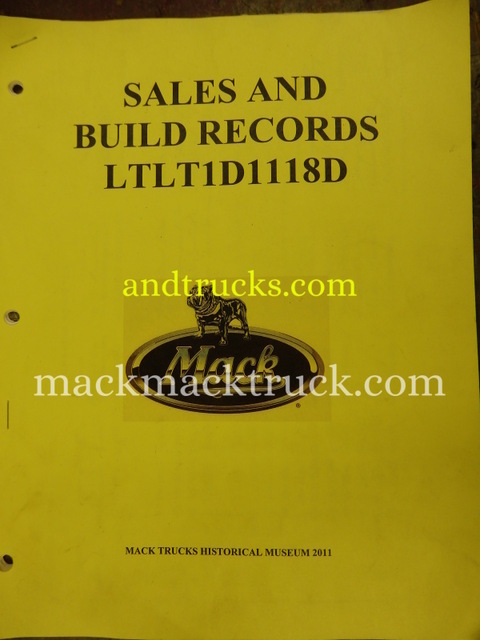 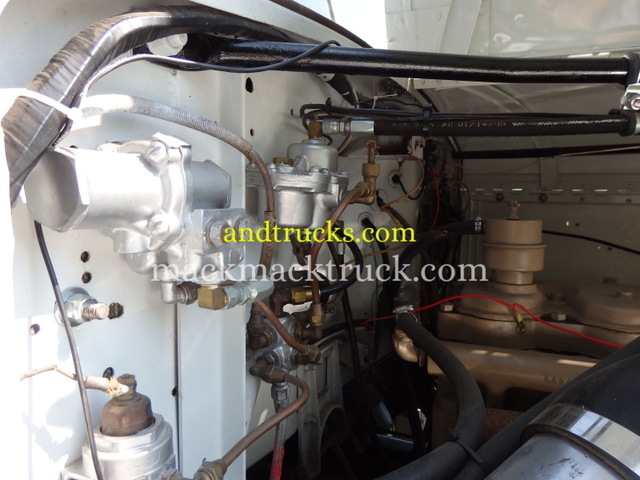 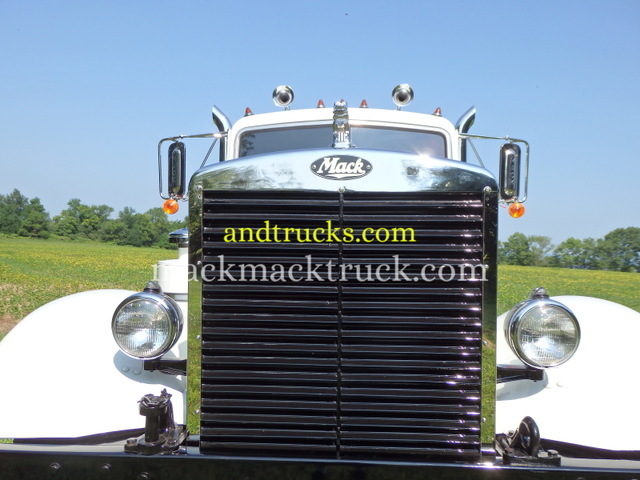 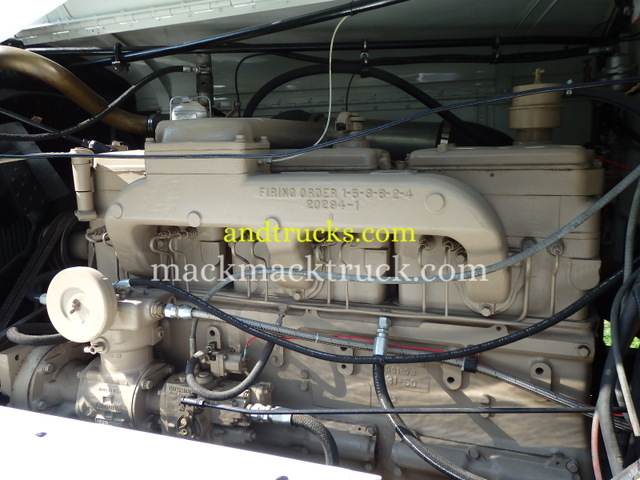 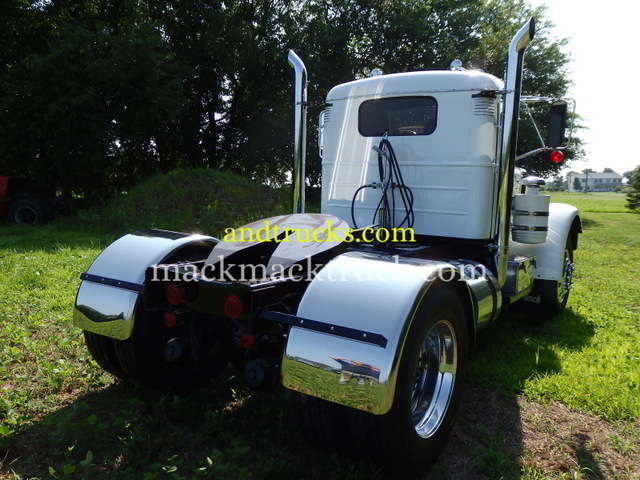 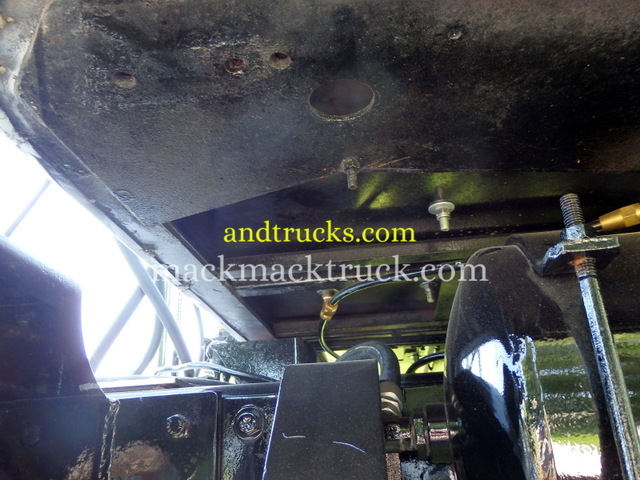 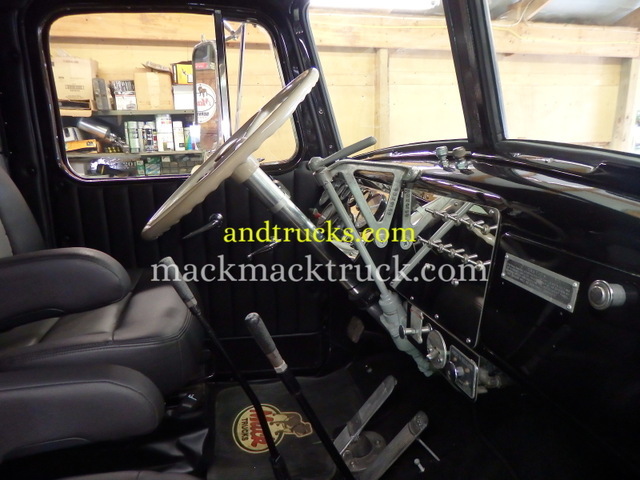 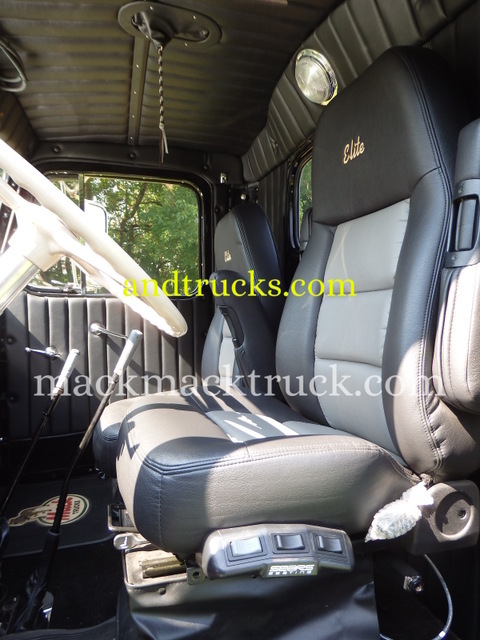 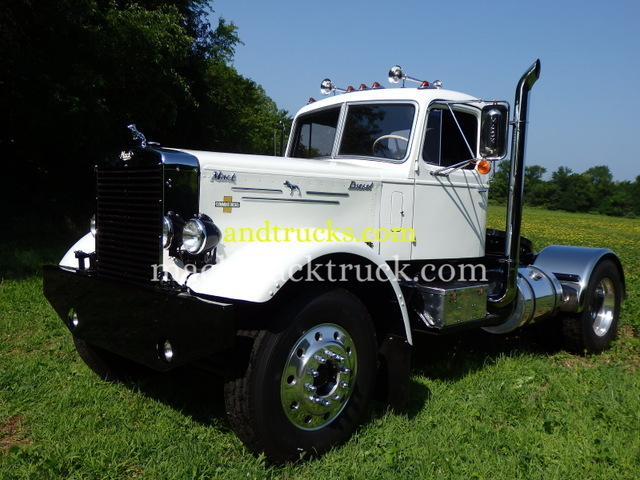 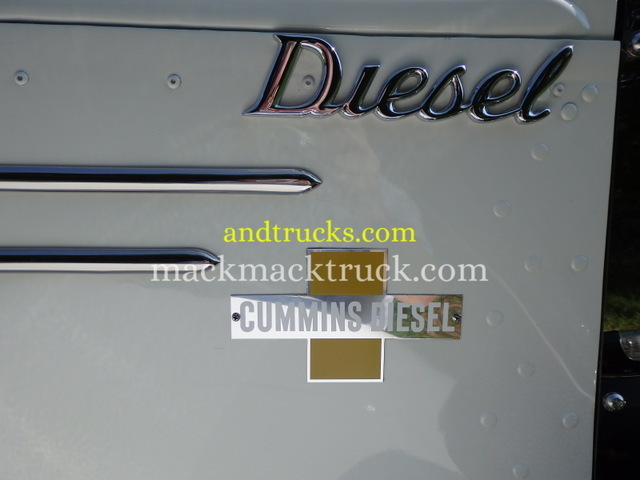 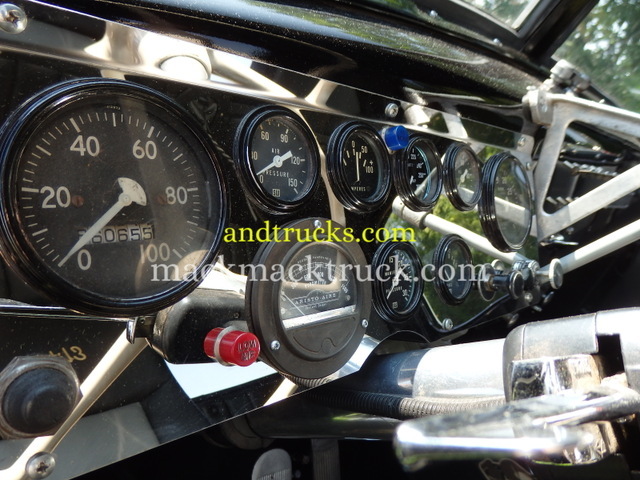 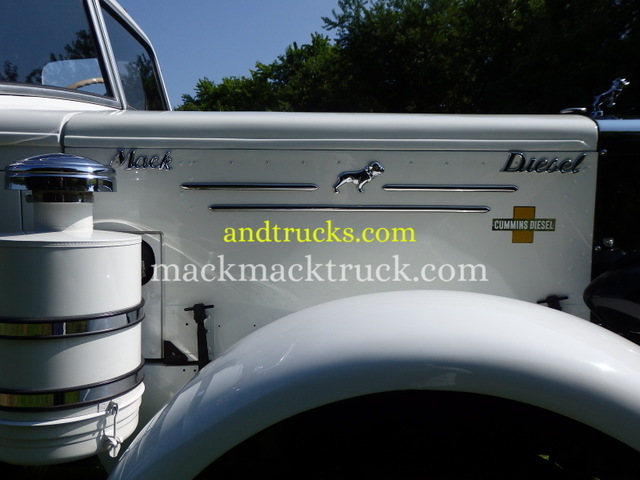 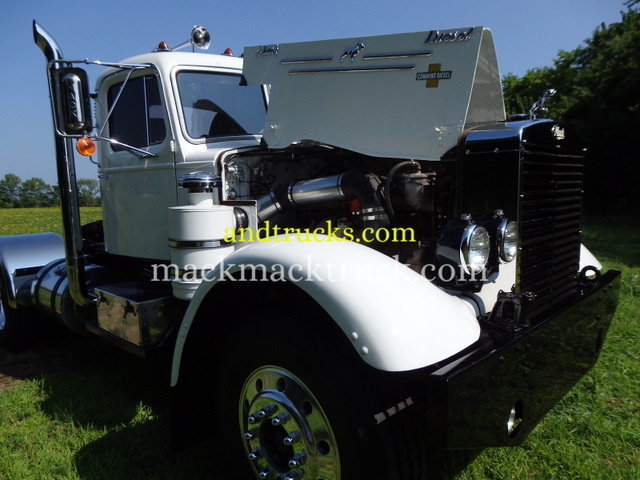 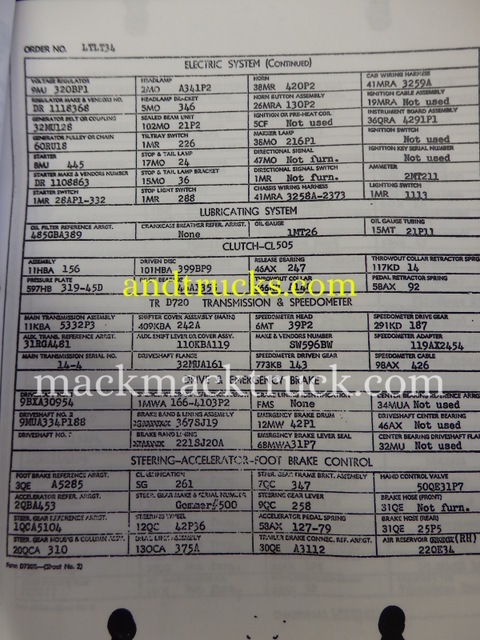 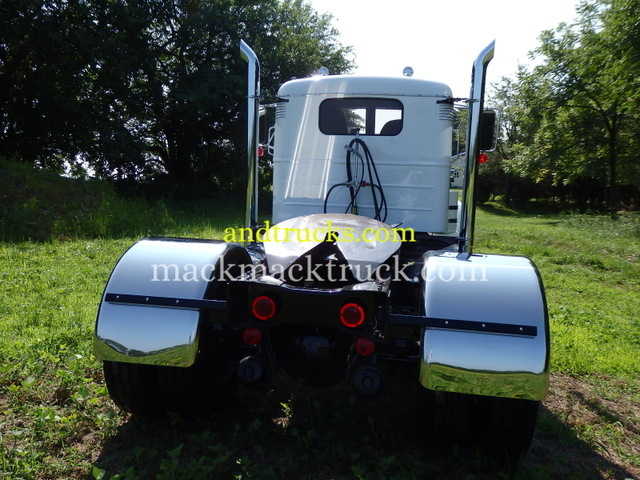 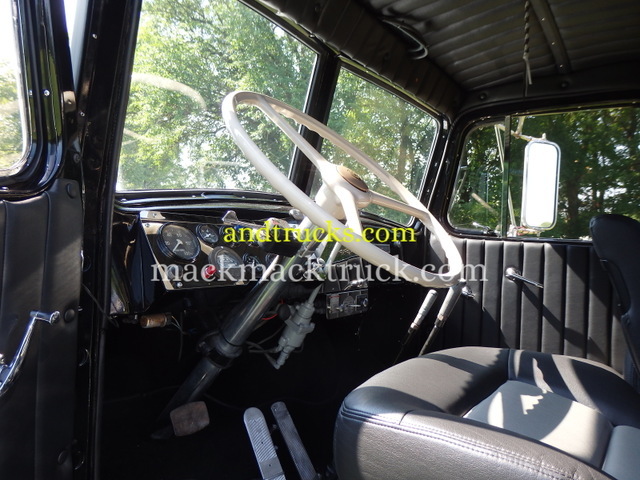 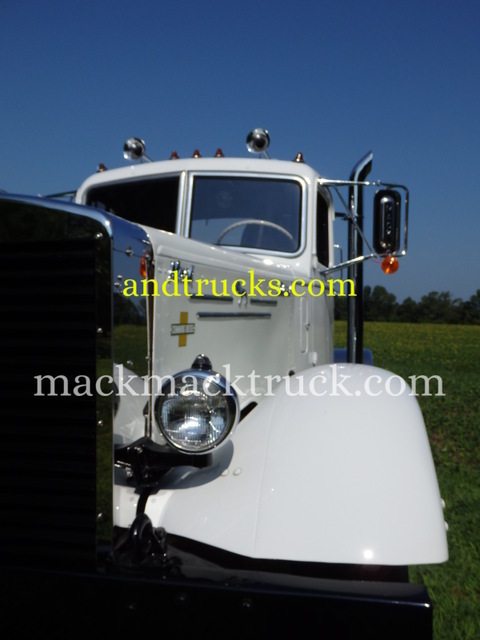 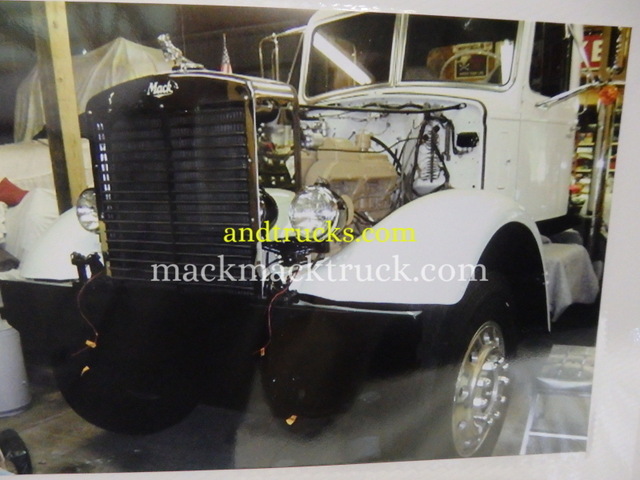 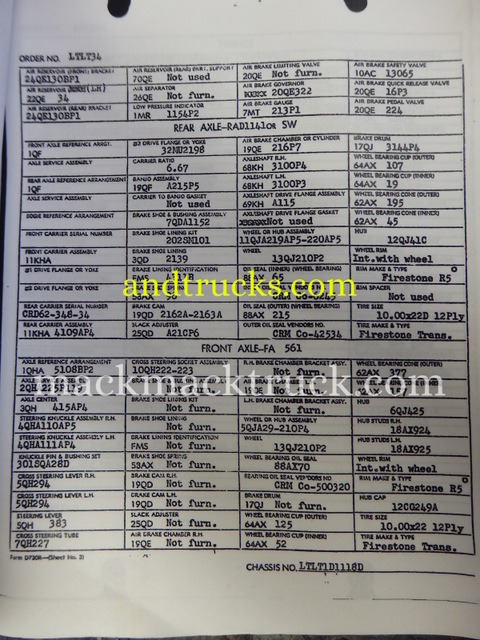 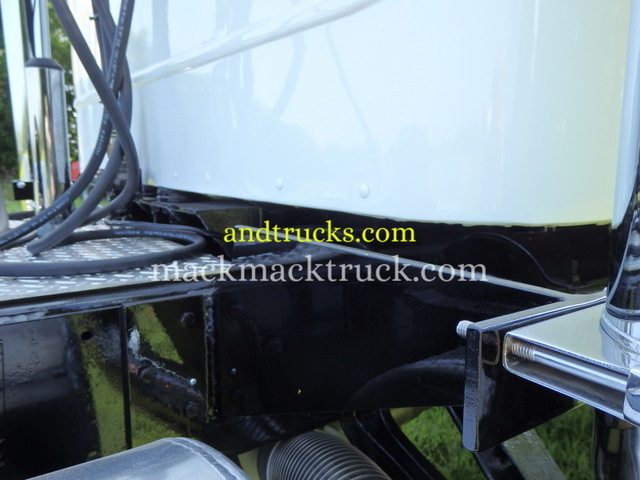 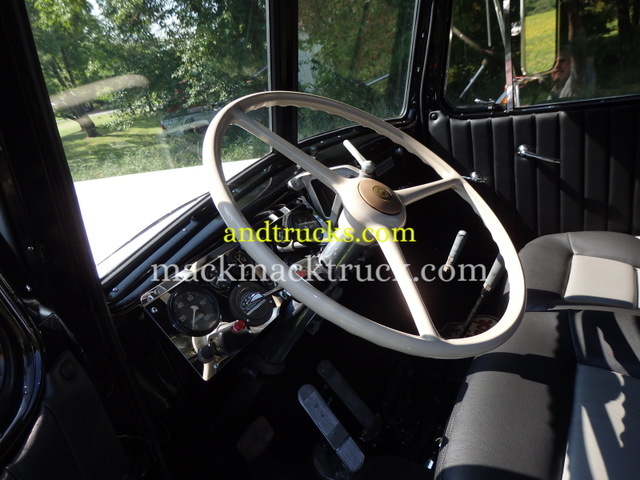 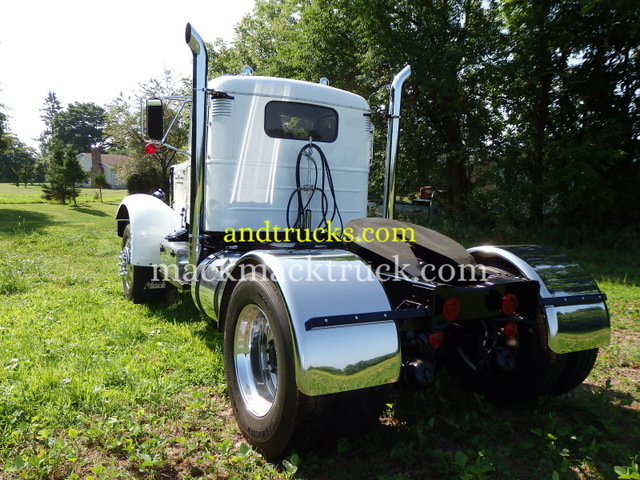 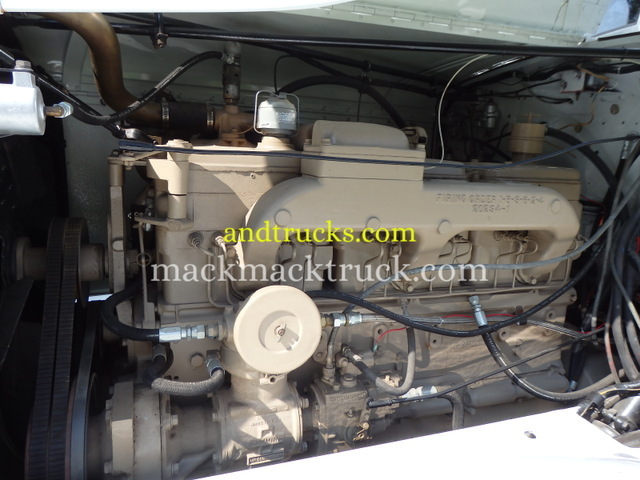 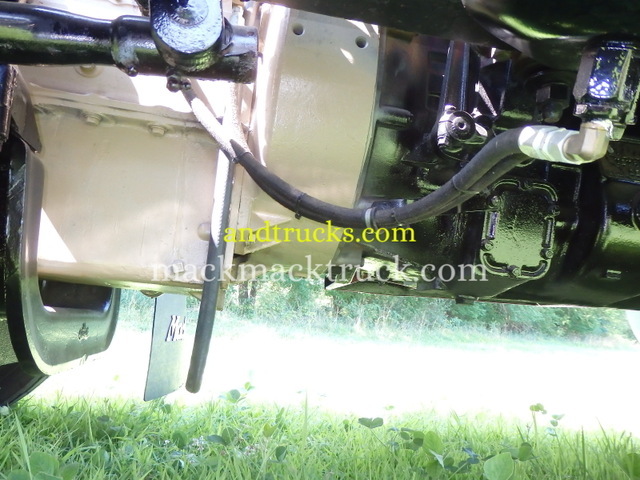 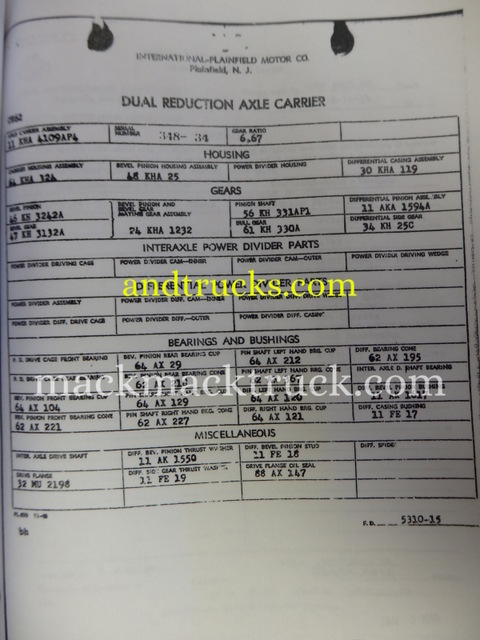 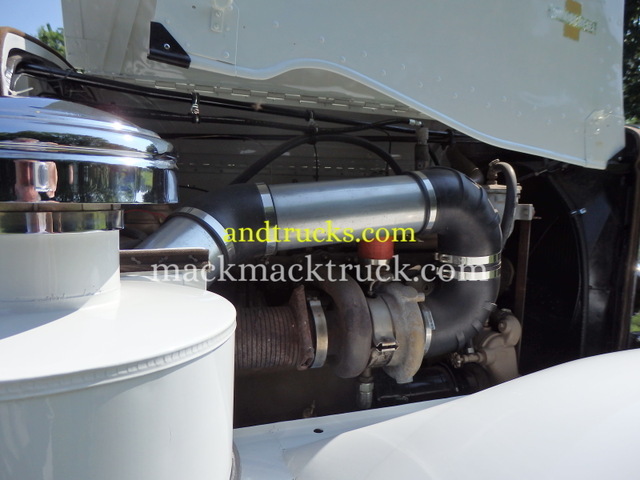 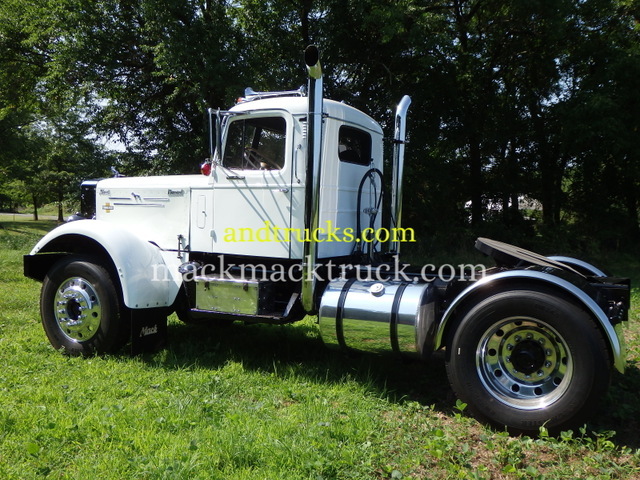 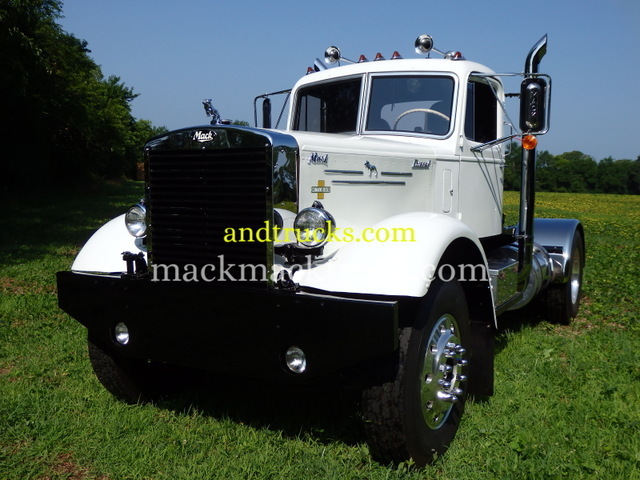 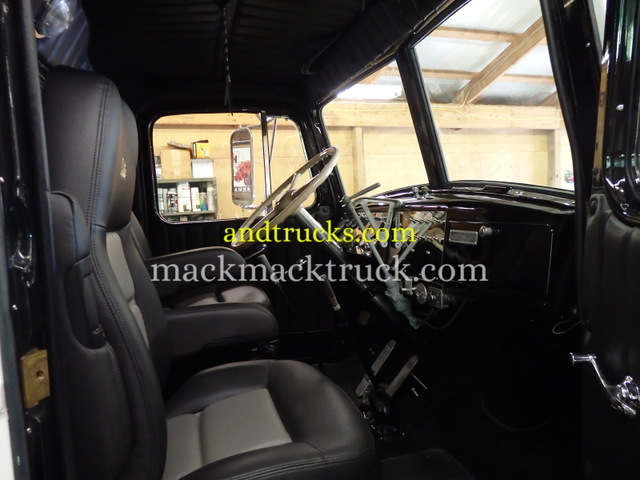 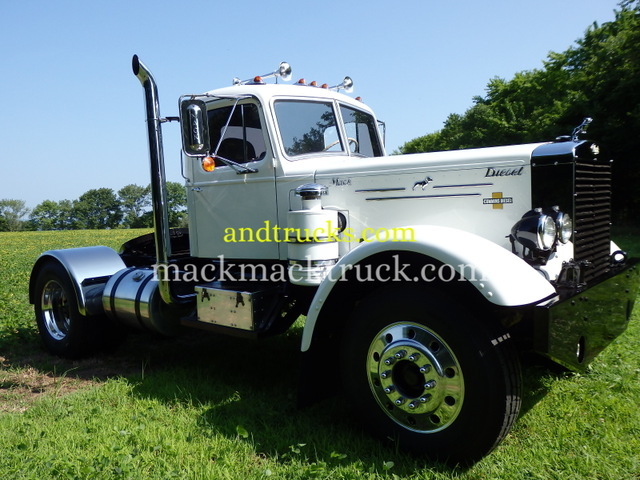 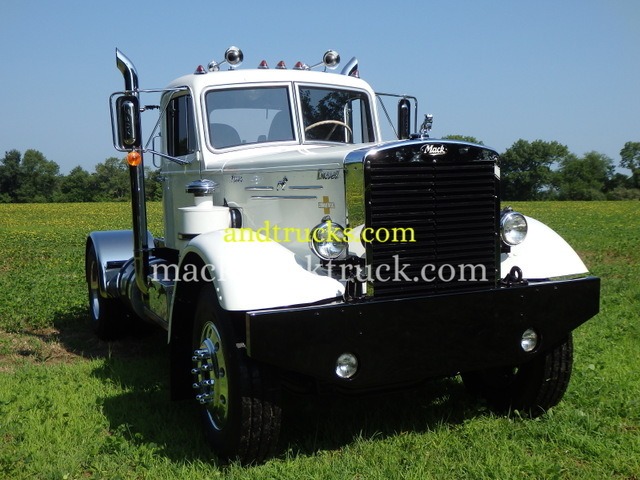 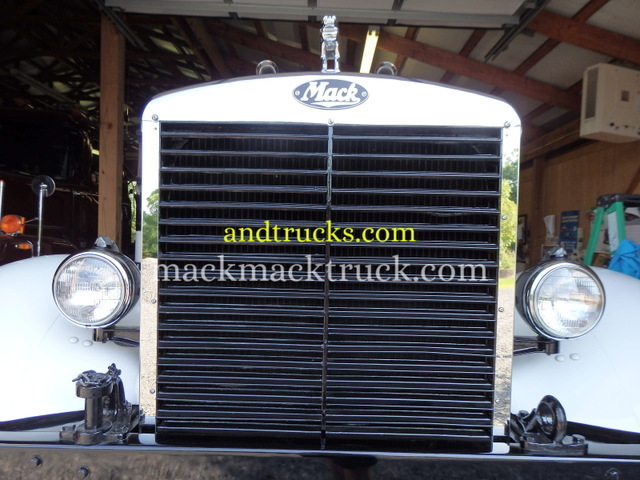 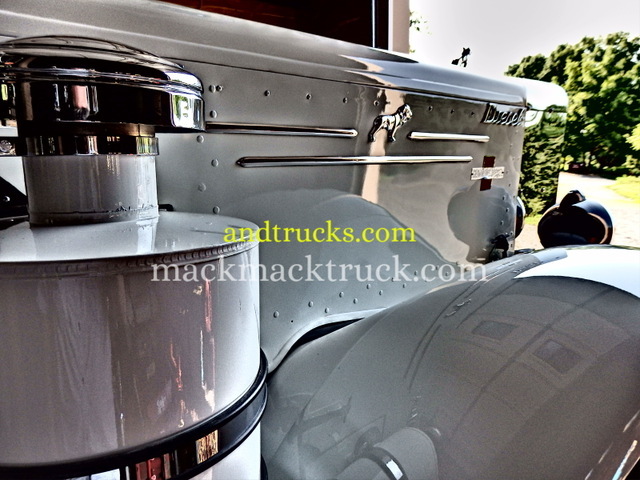 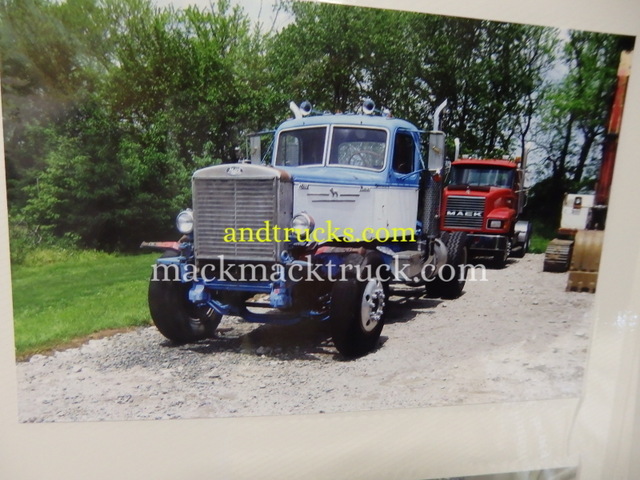 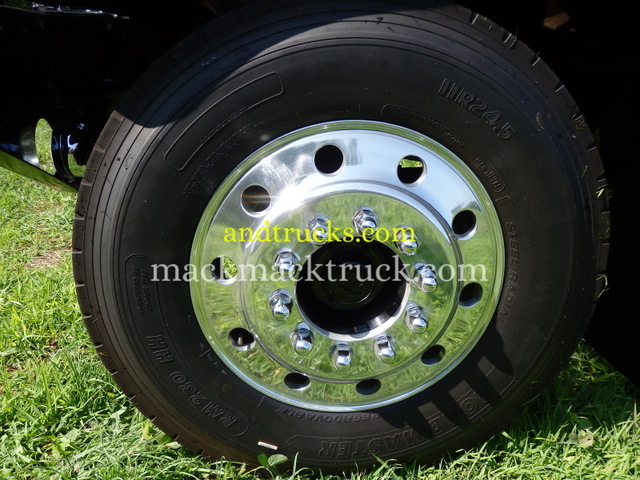 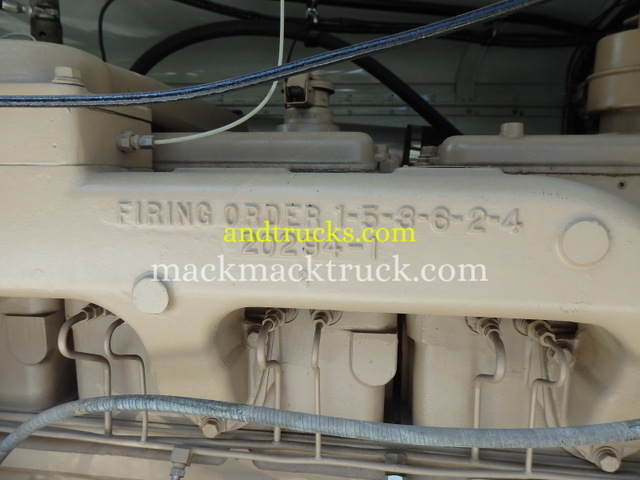 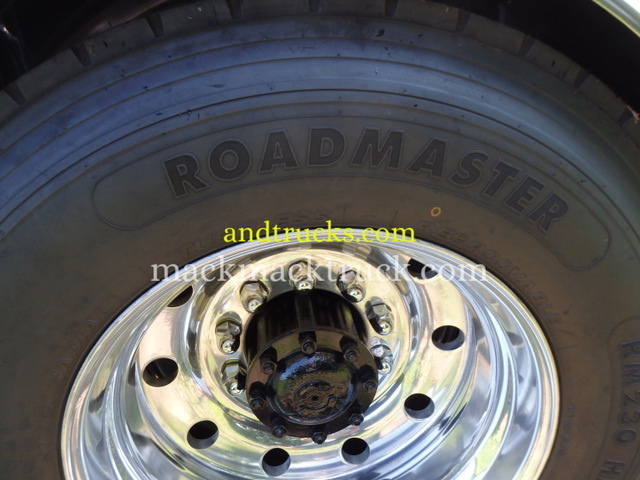 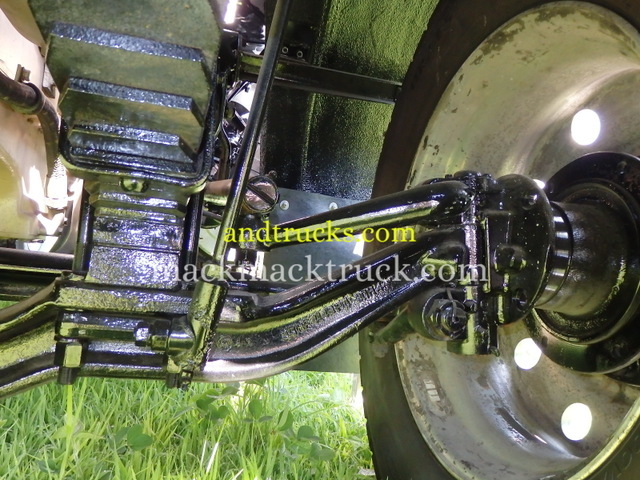 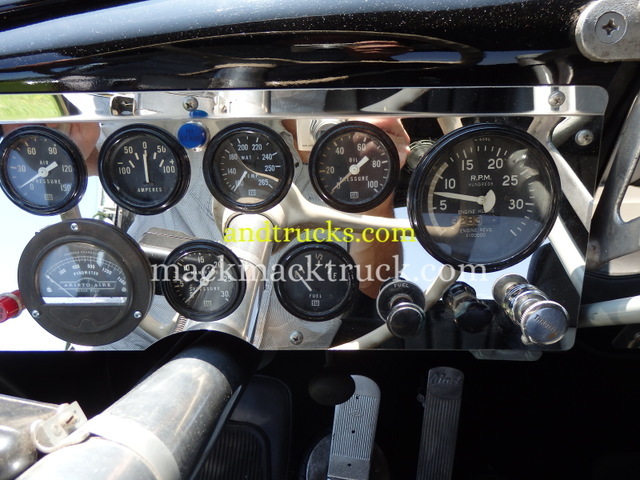 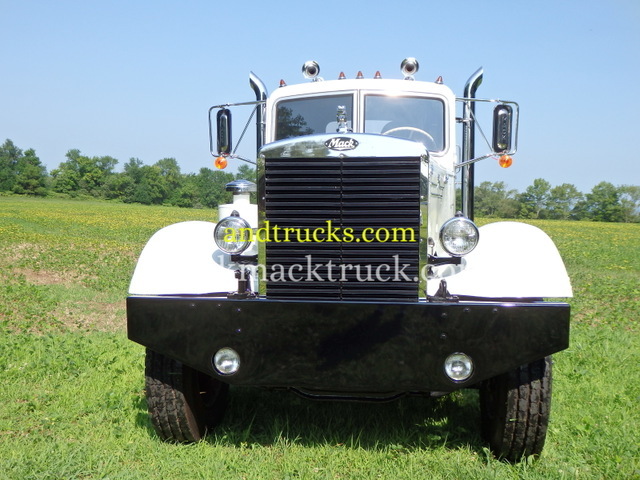 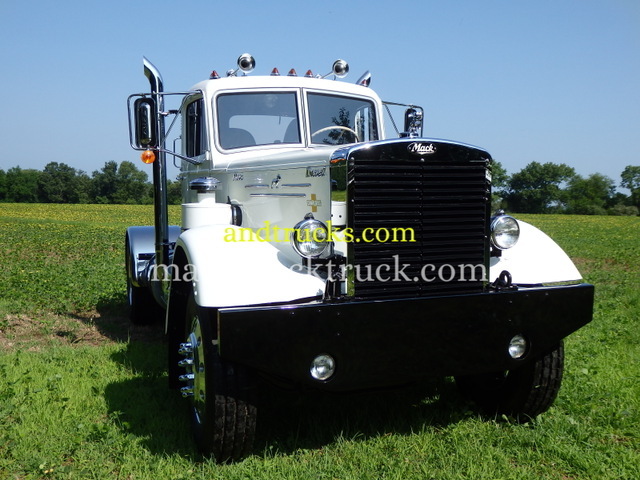 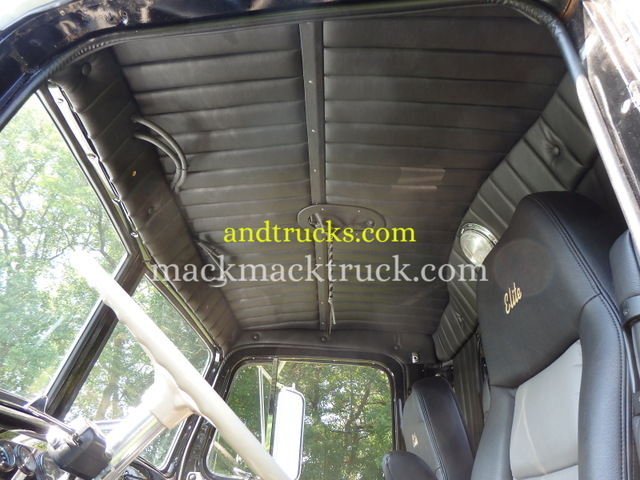 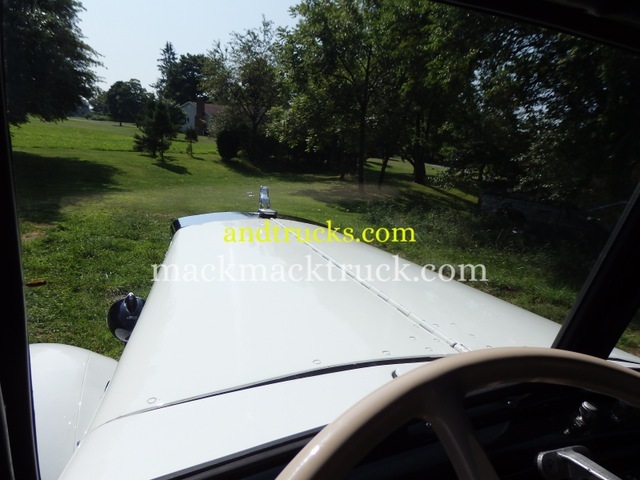 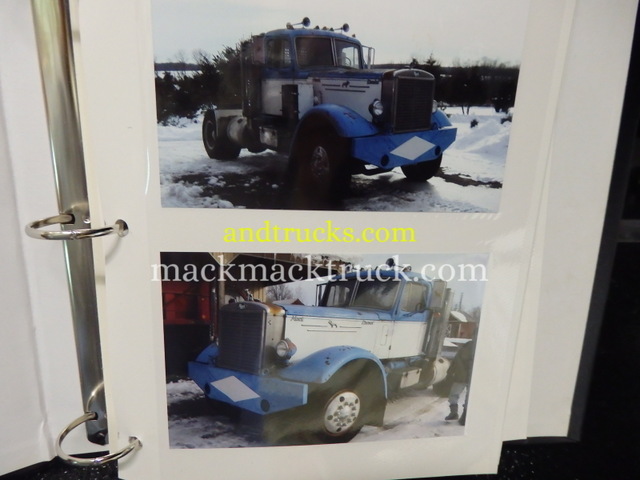 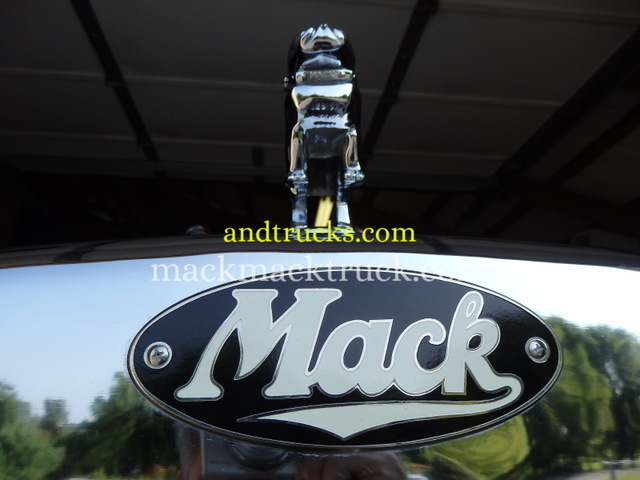 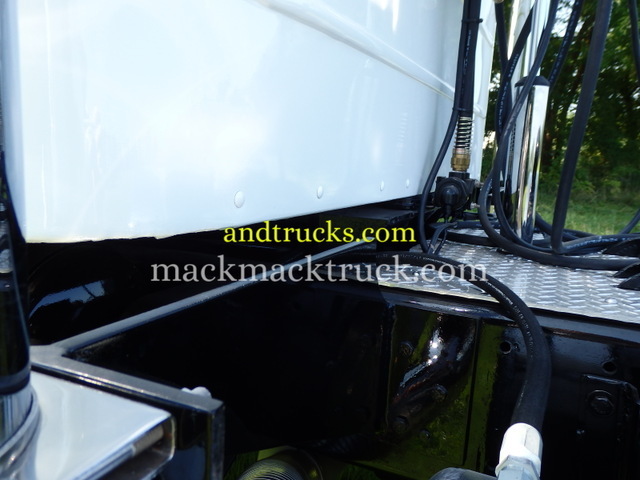 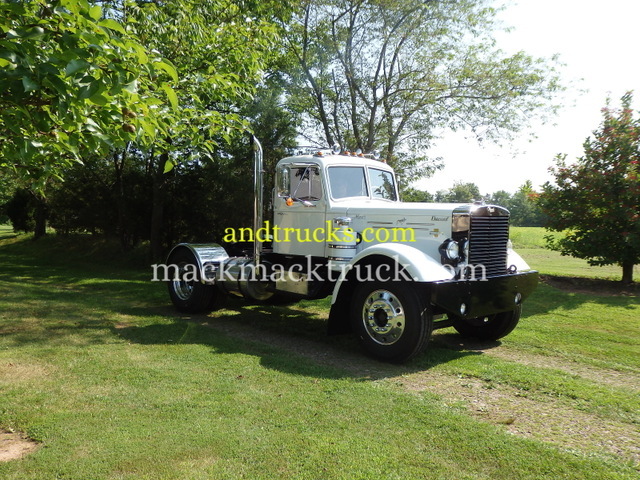 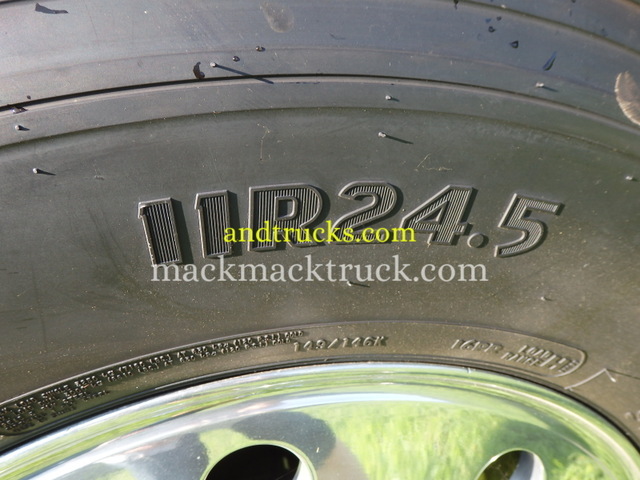 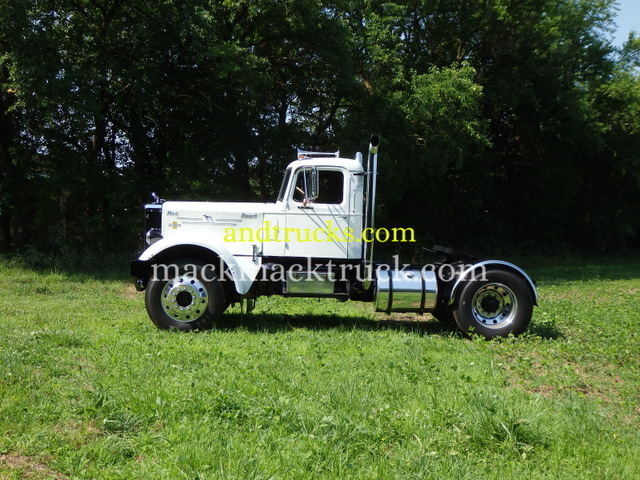 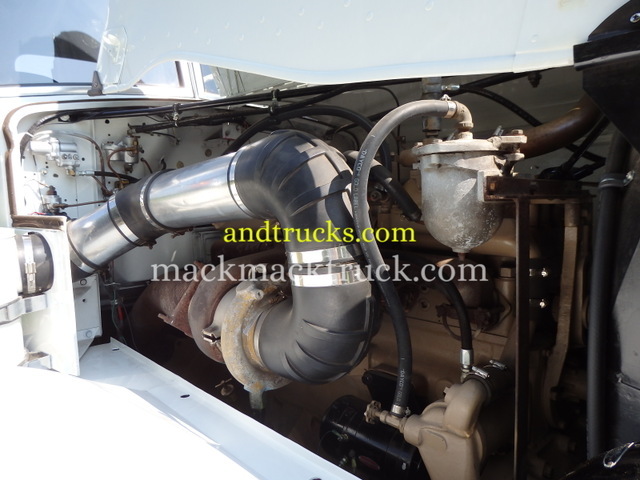 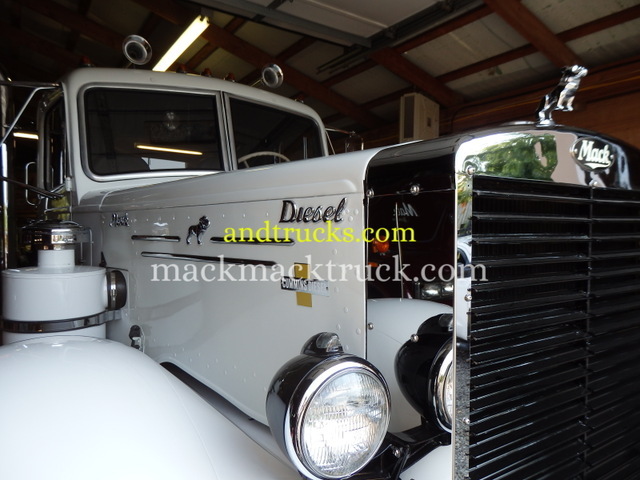 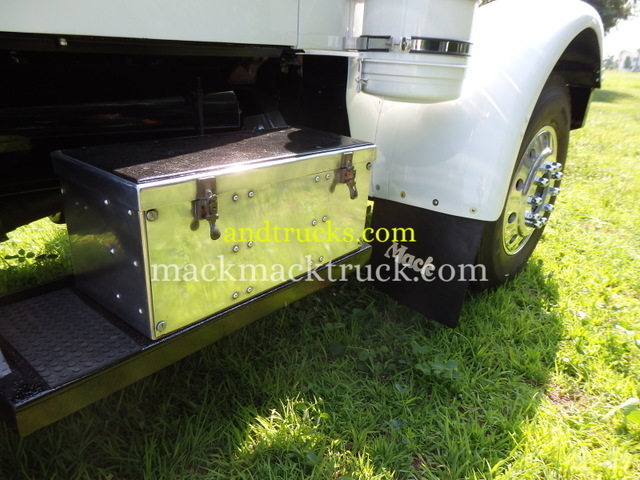 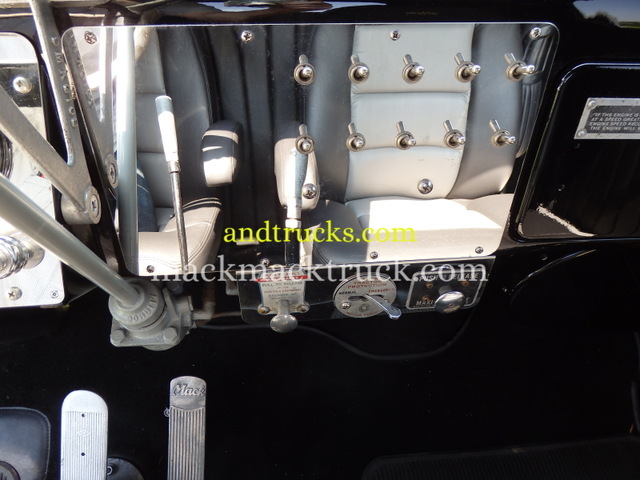 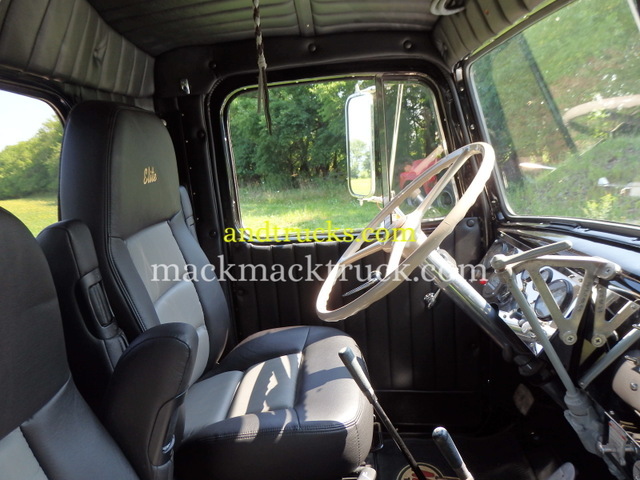 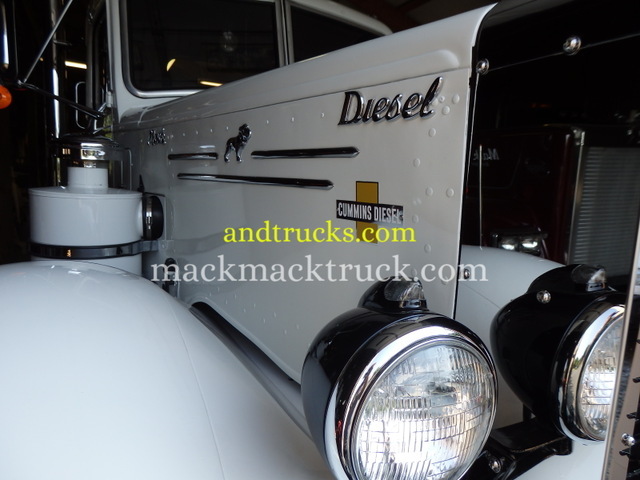 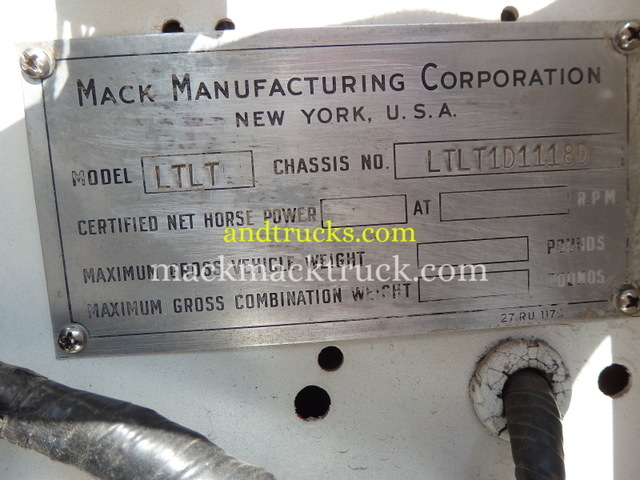 This LTL is "Built like a Mack Truck,"
to see this beautifully-restored classic for yourself.